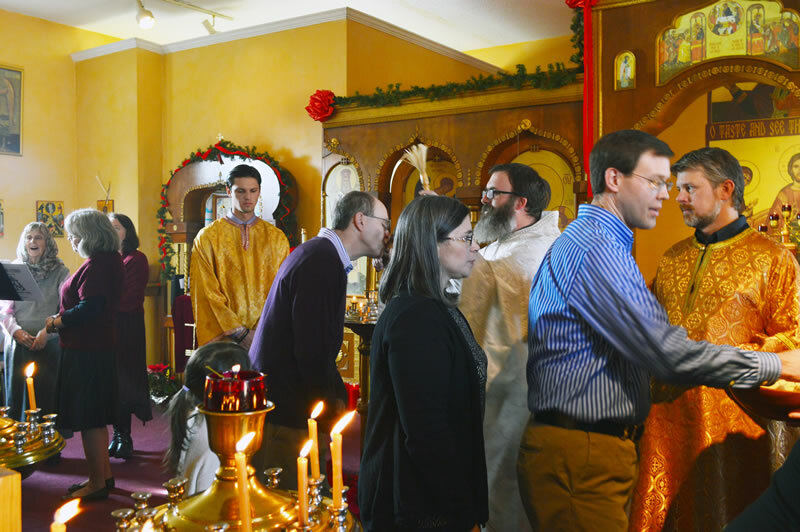 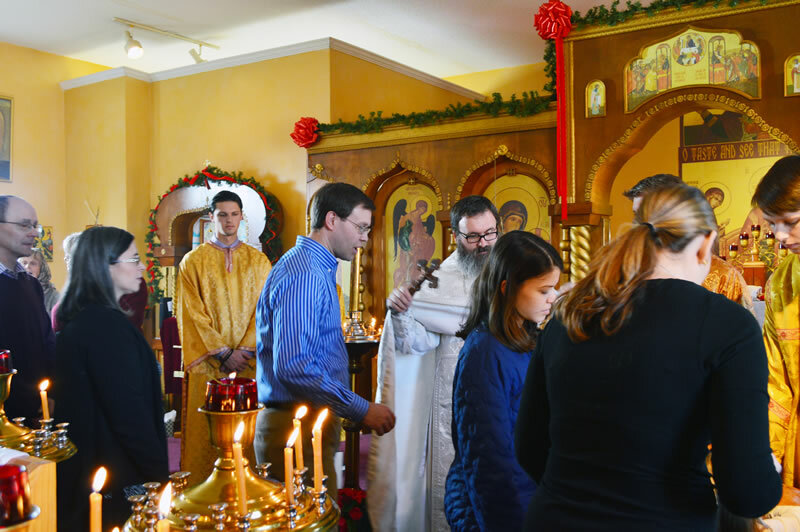 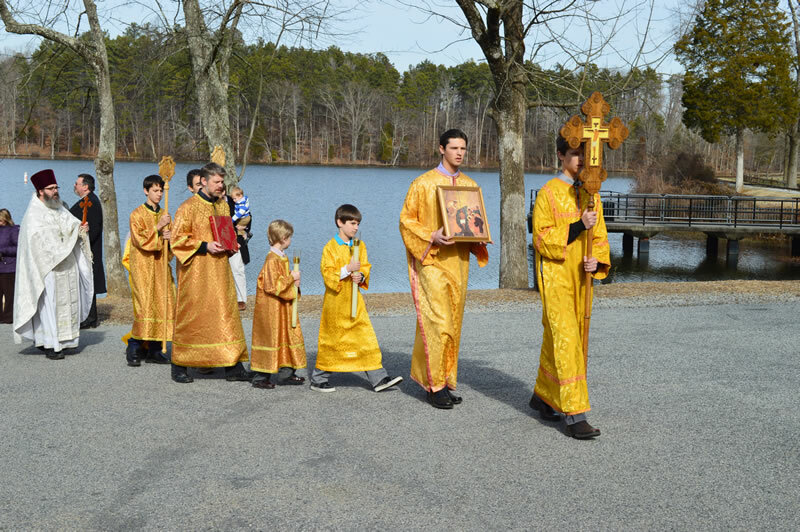 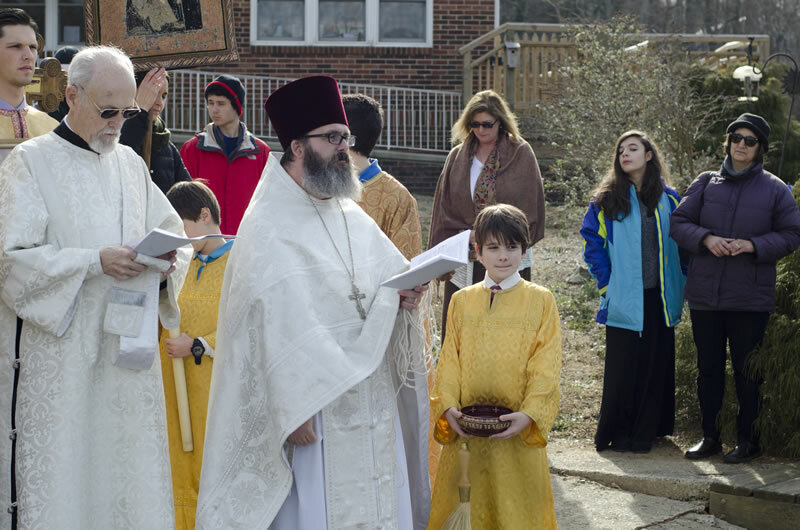 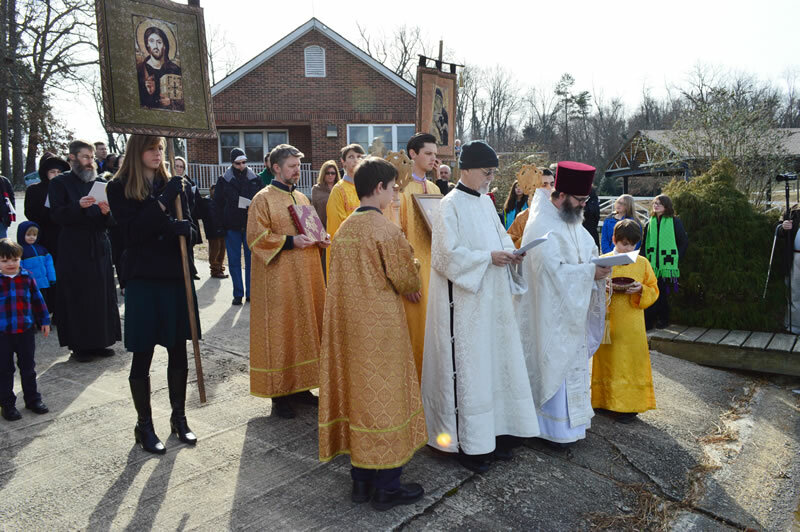 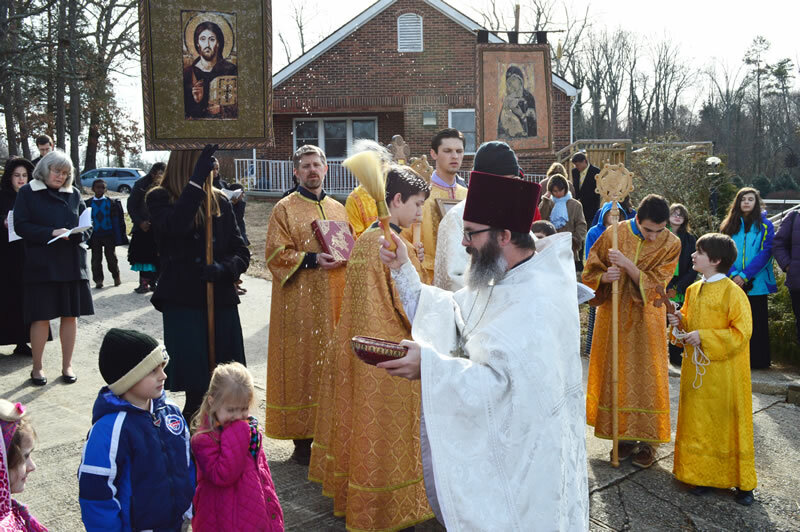 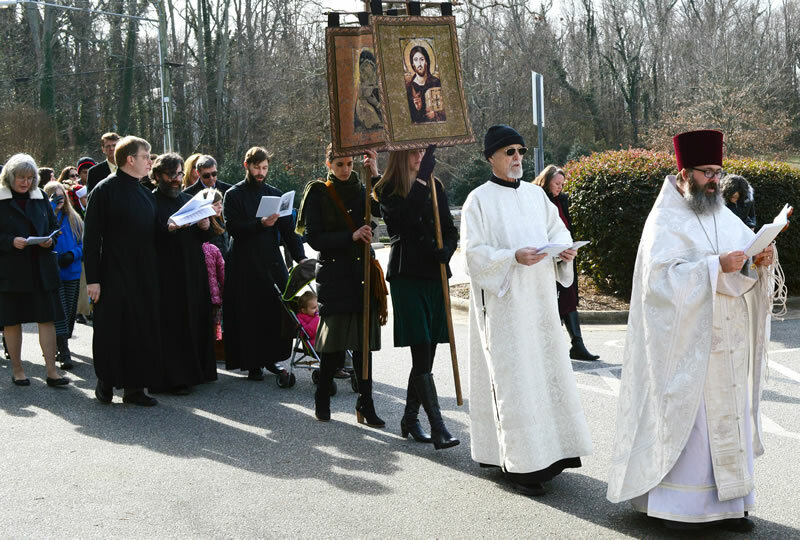 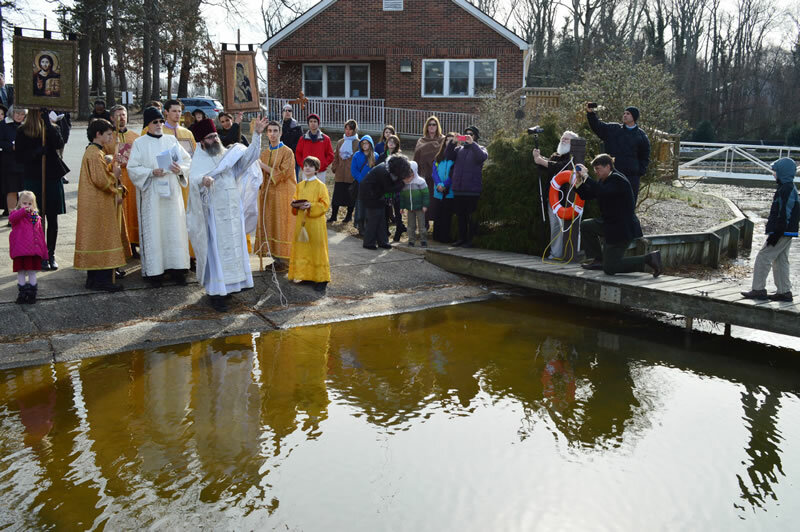 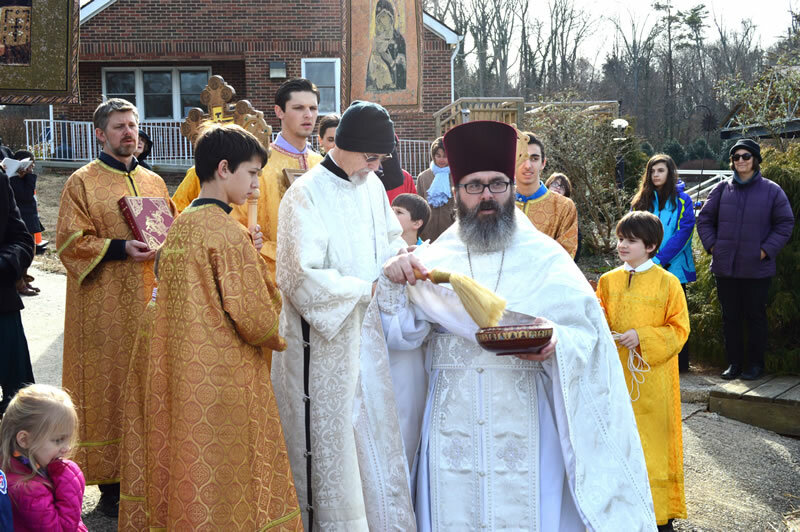 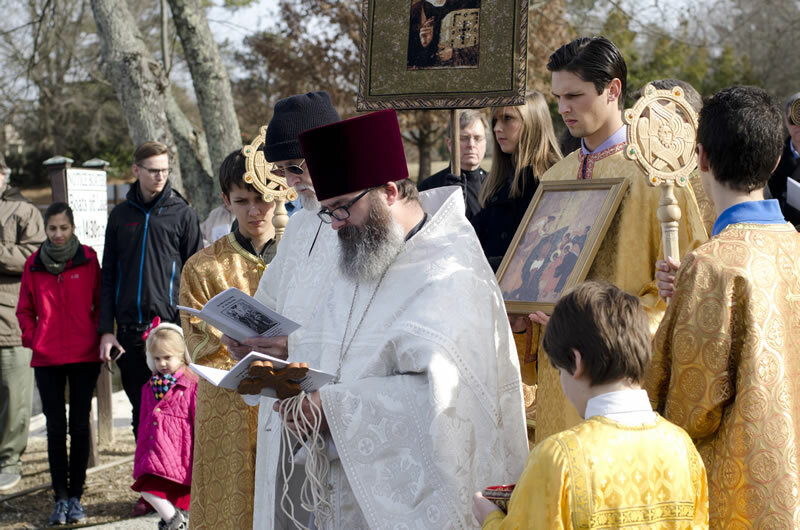 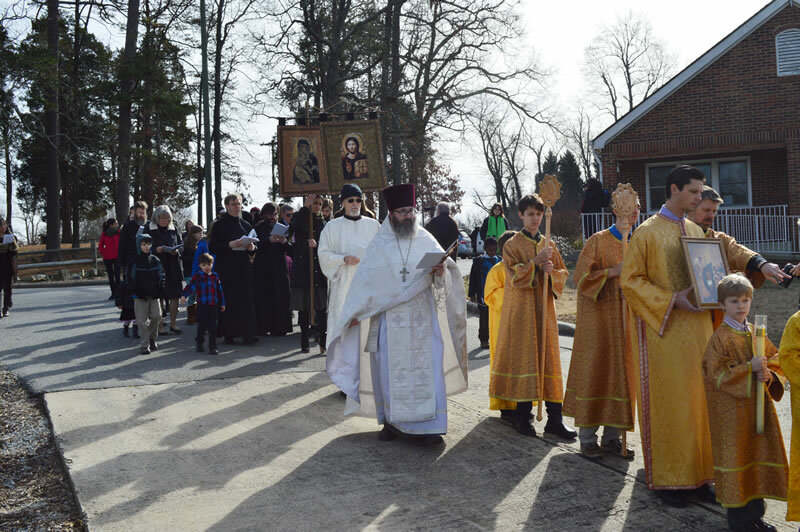 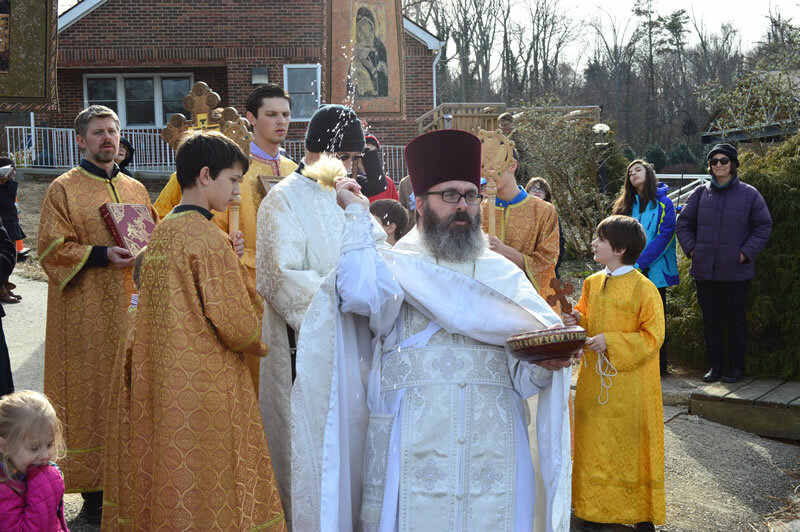 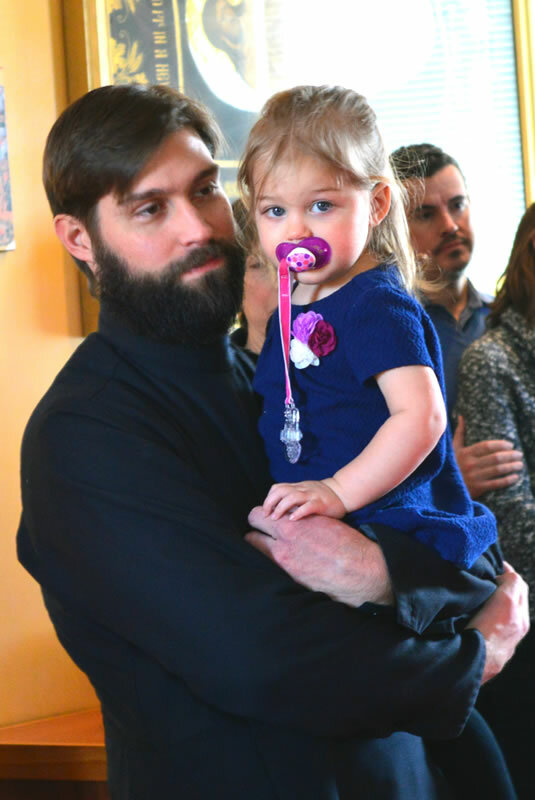 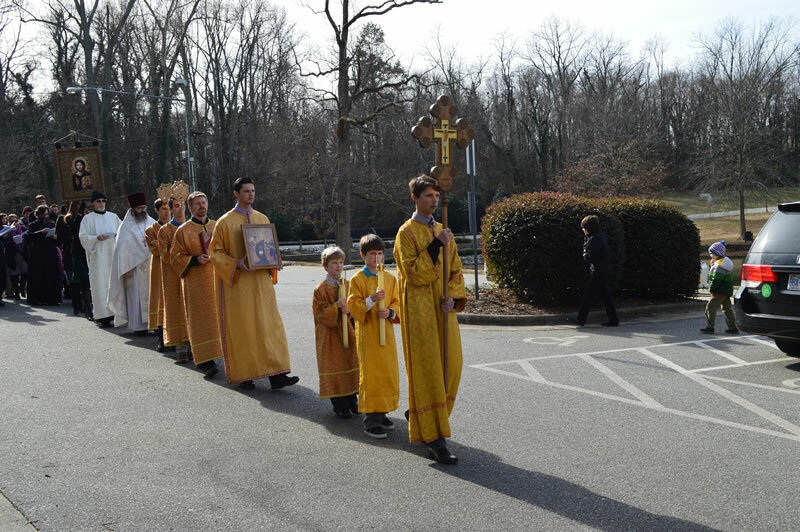 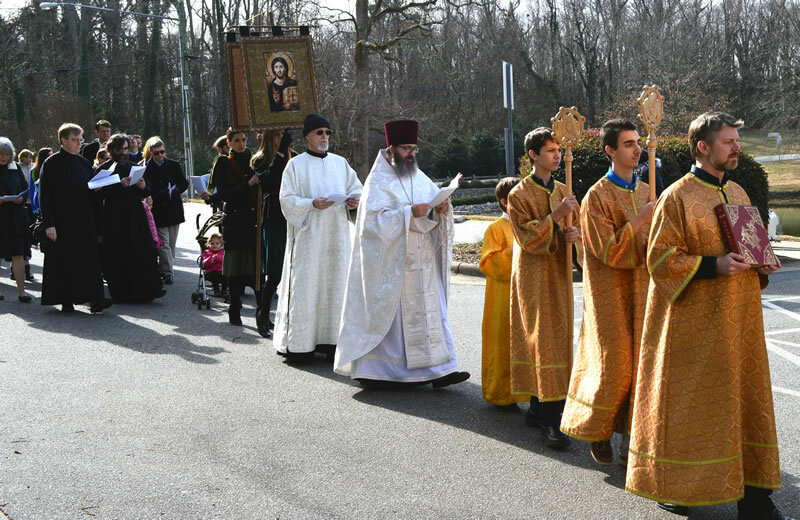 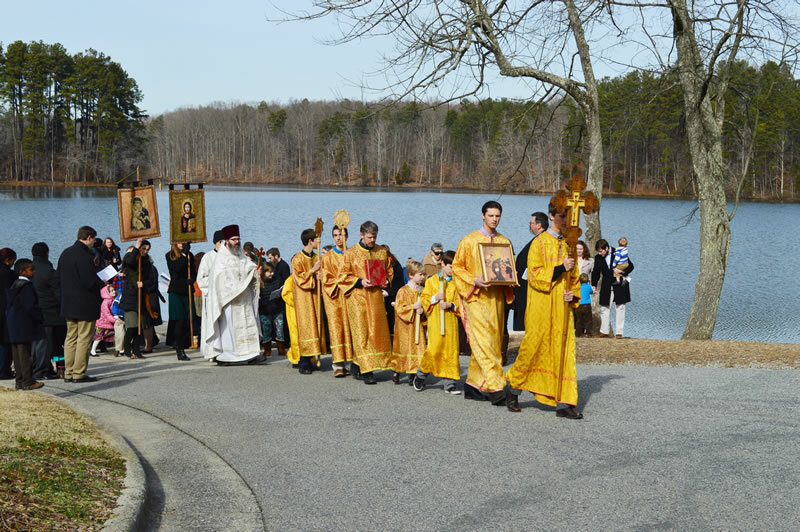 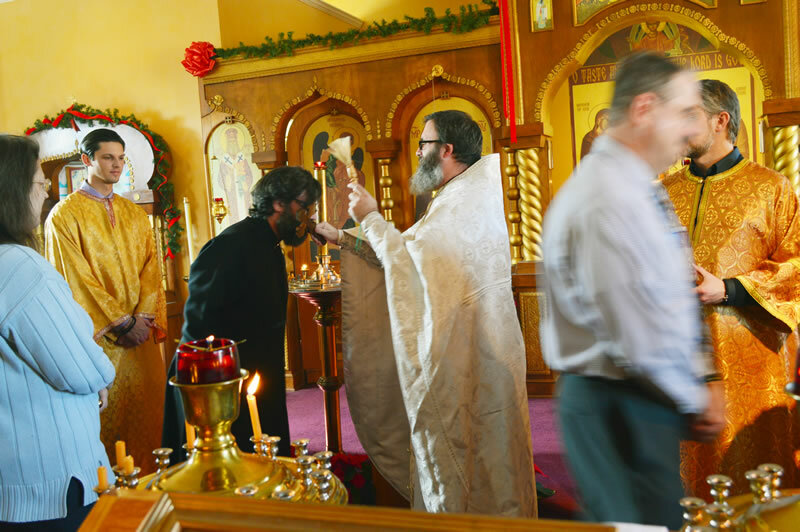 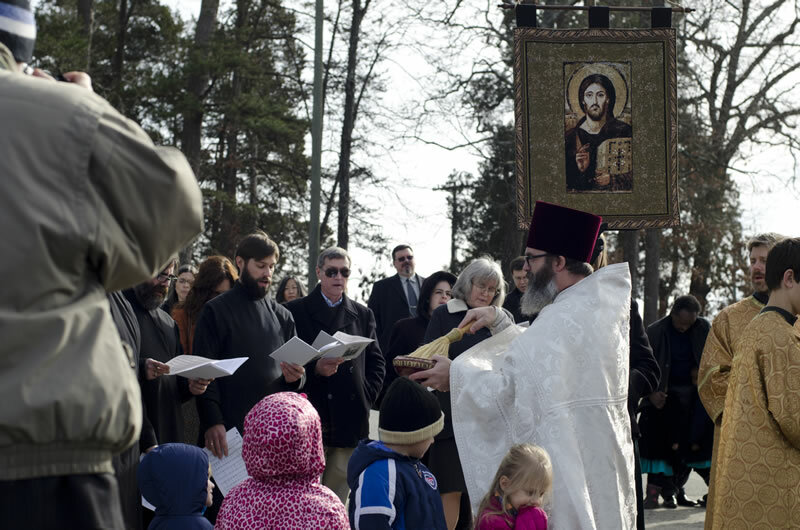 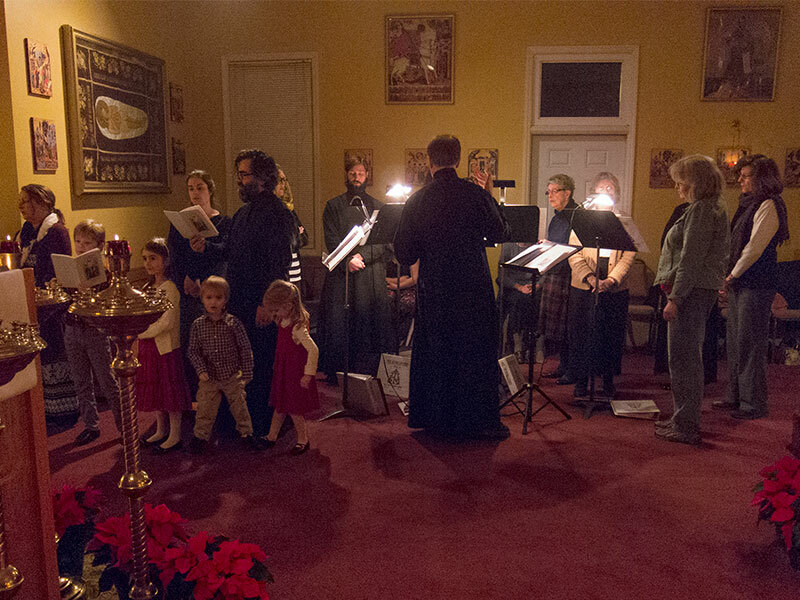 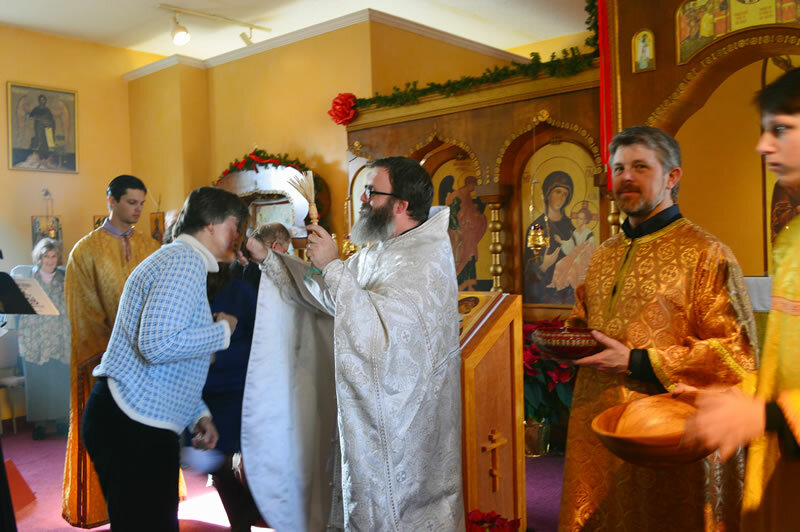 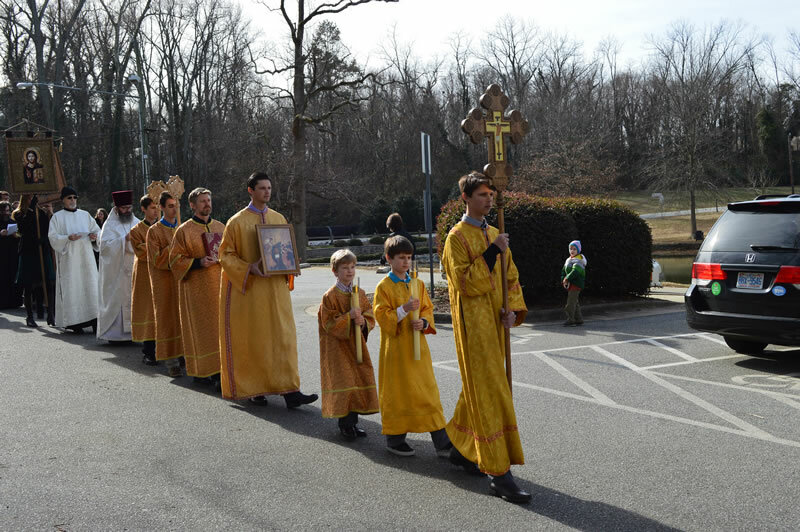 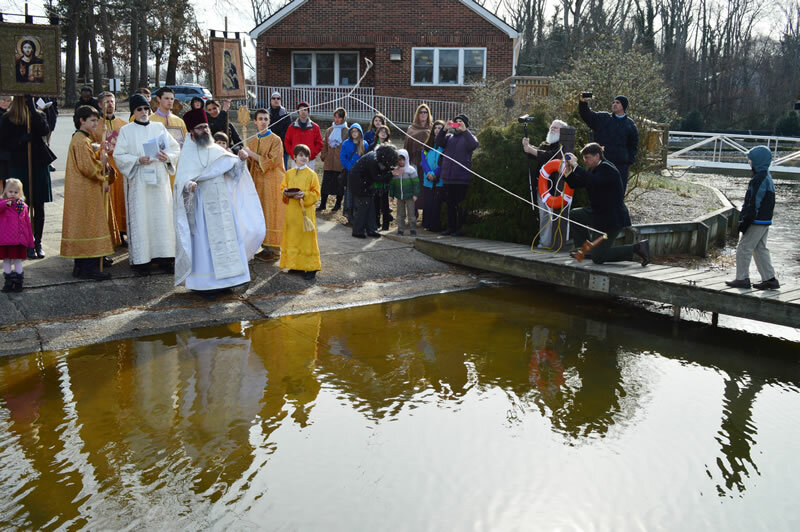 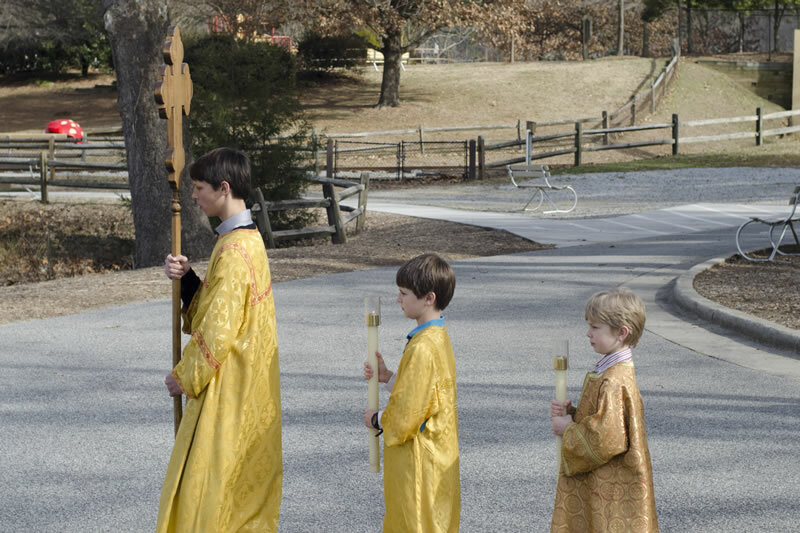 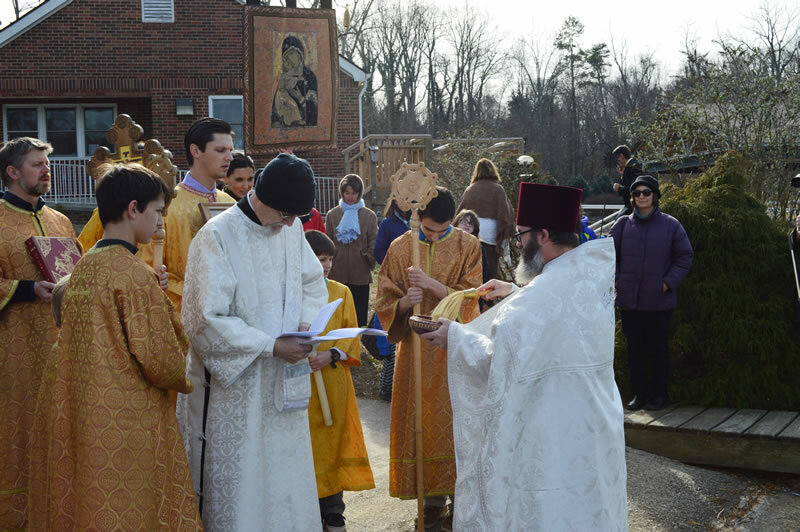 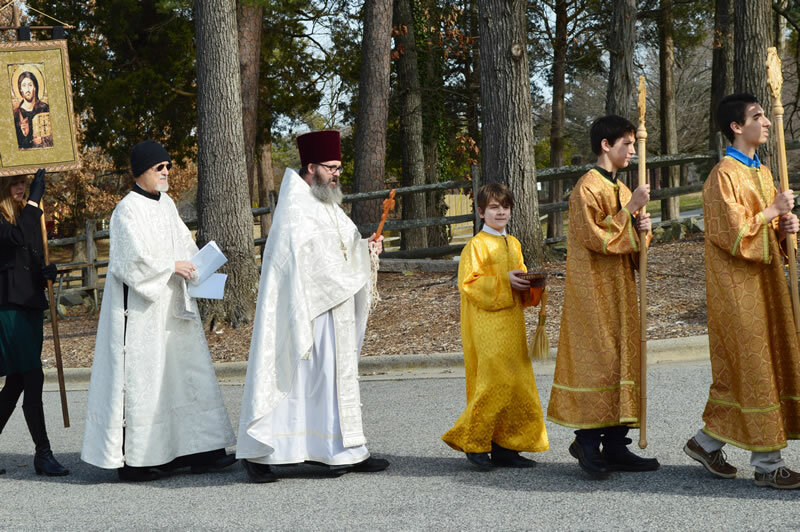 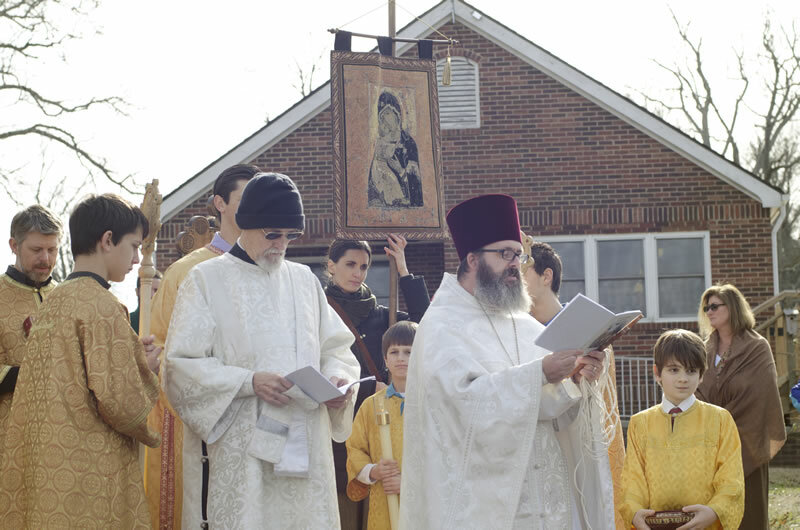 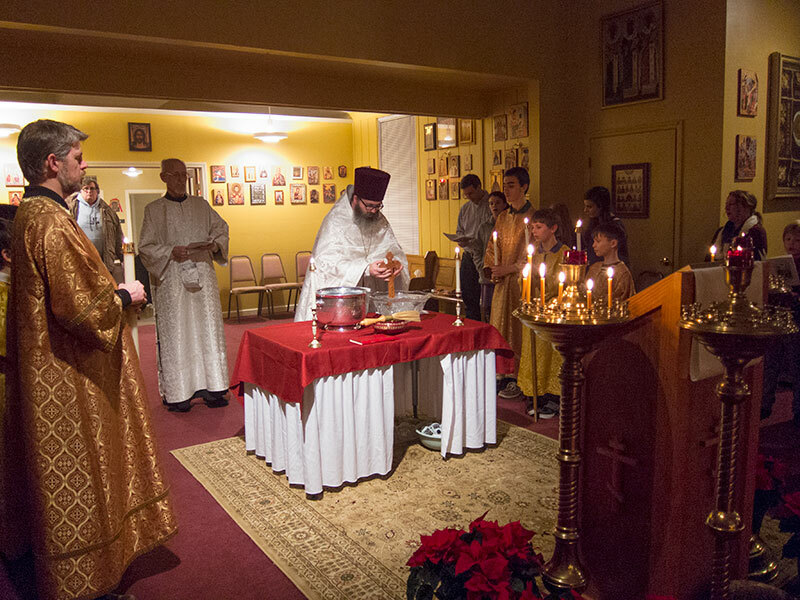 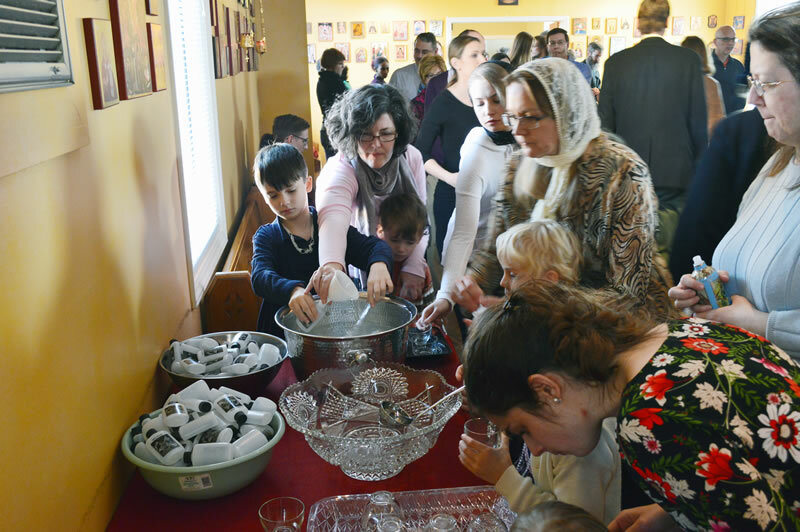 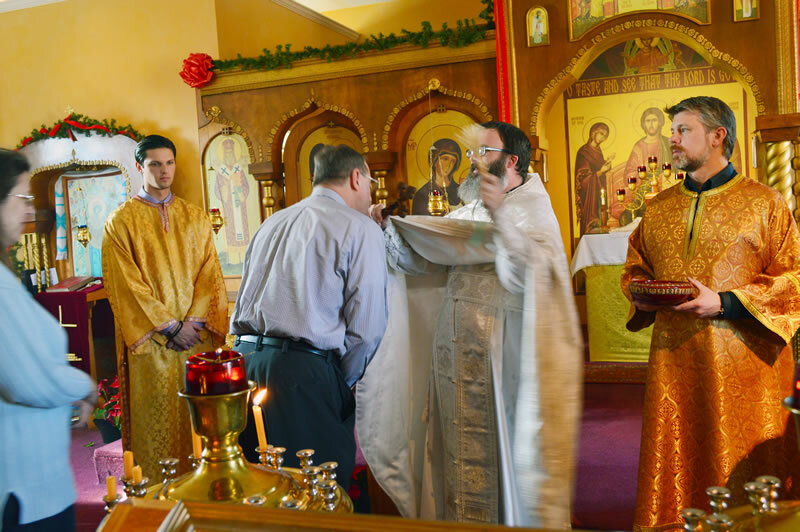 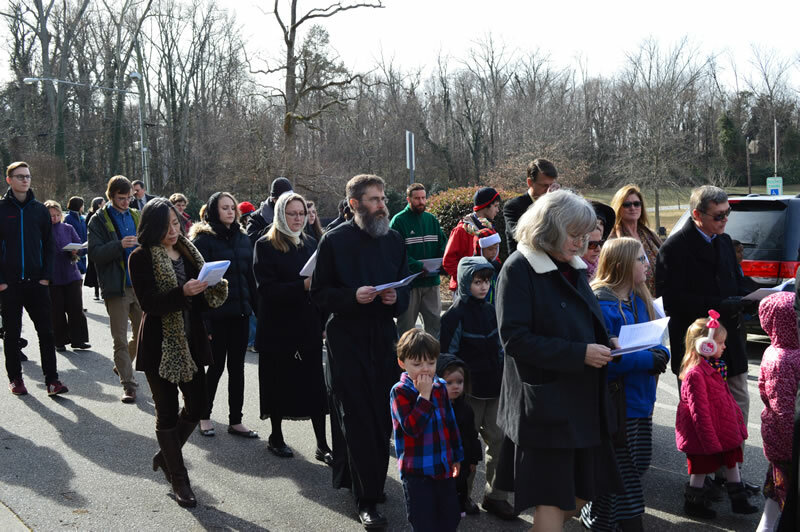 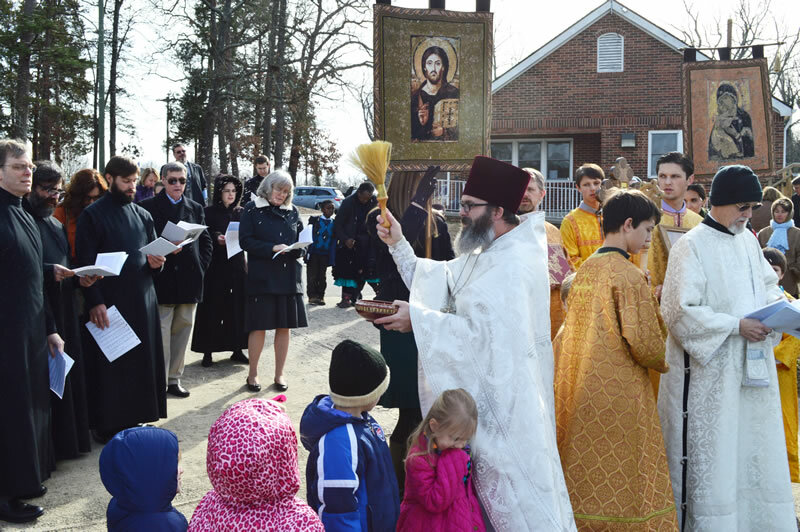 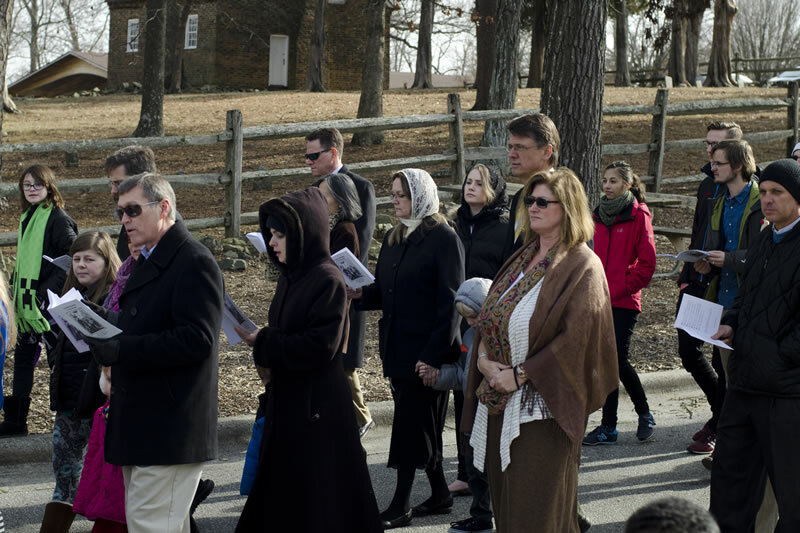 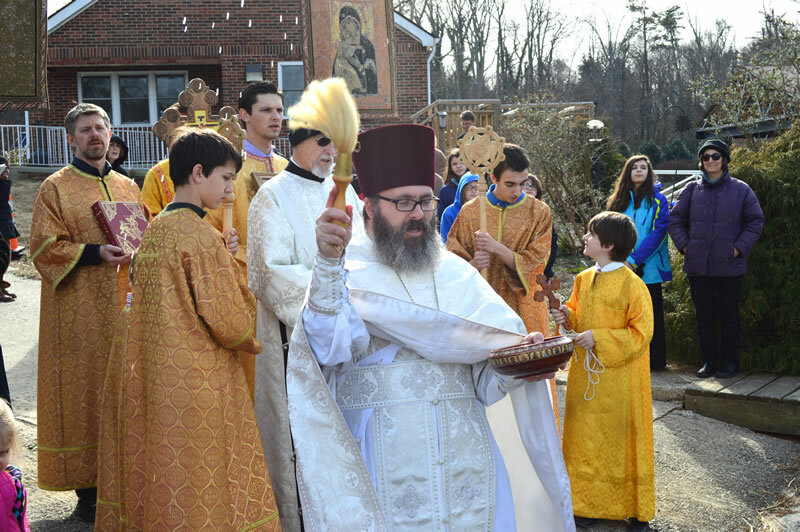 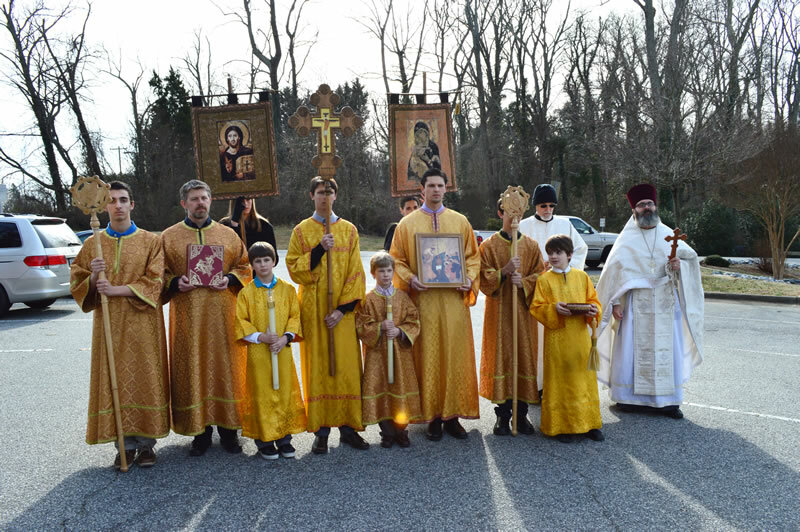 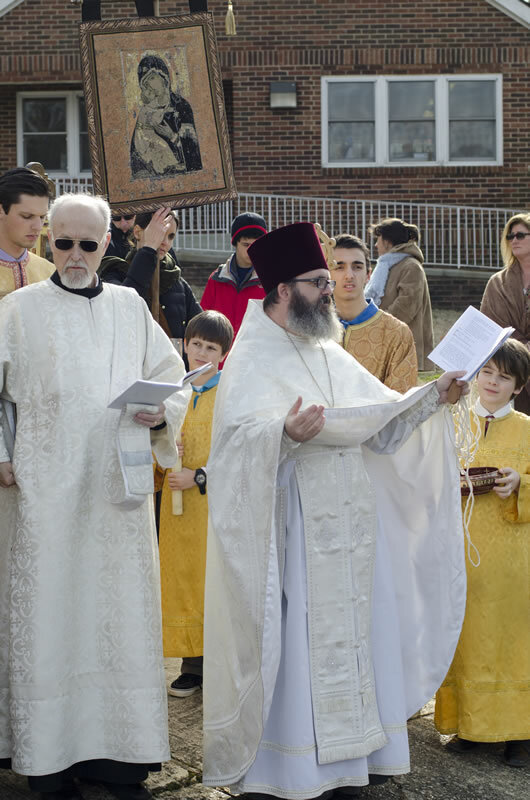 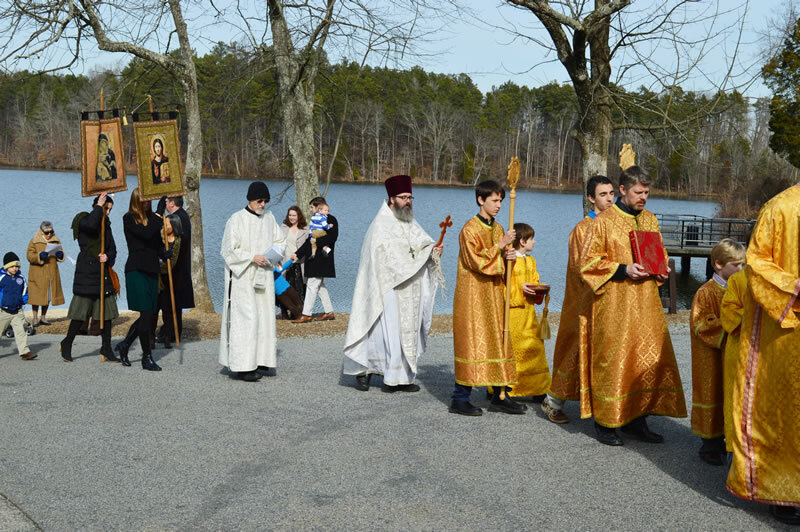 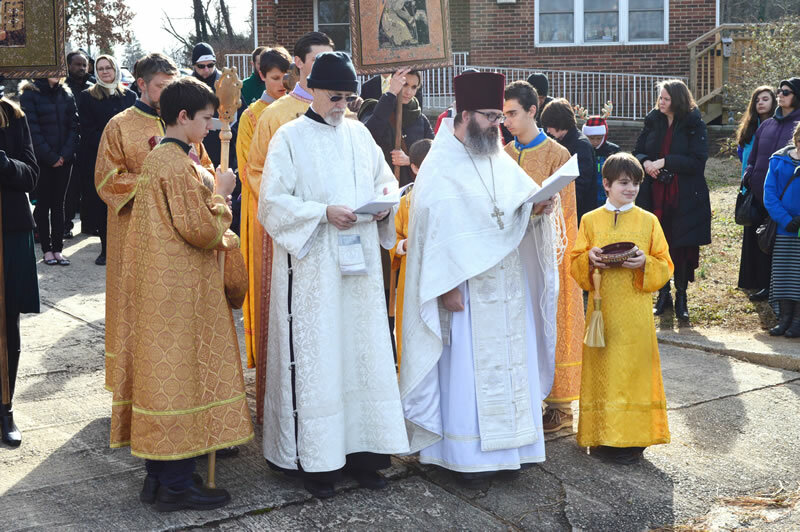 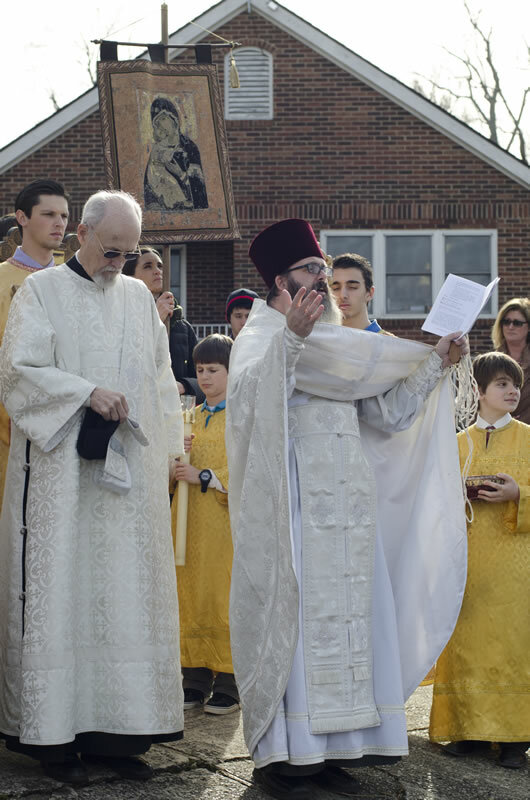 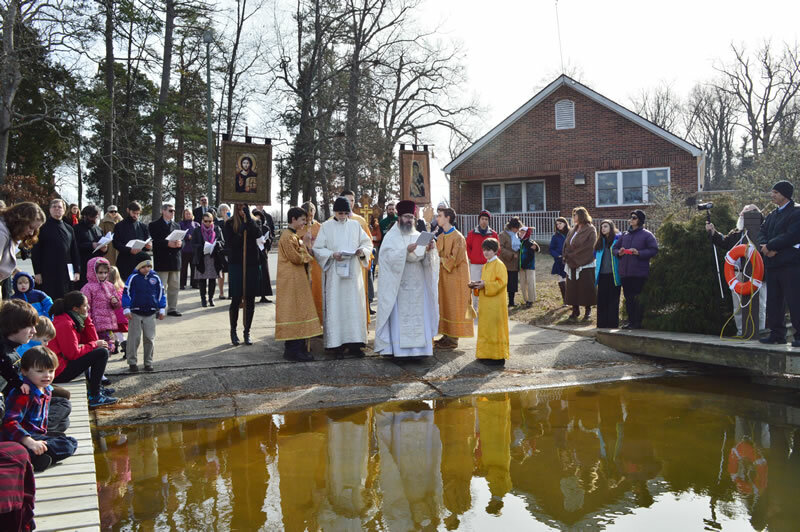 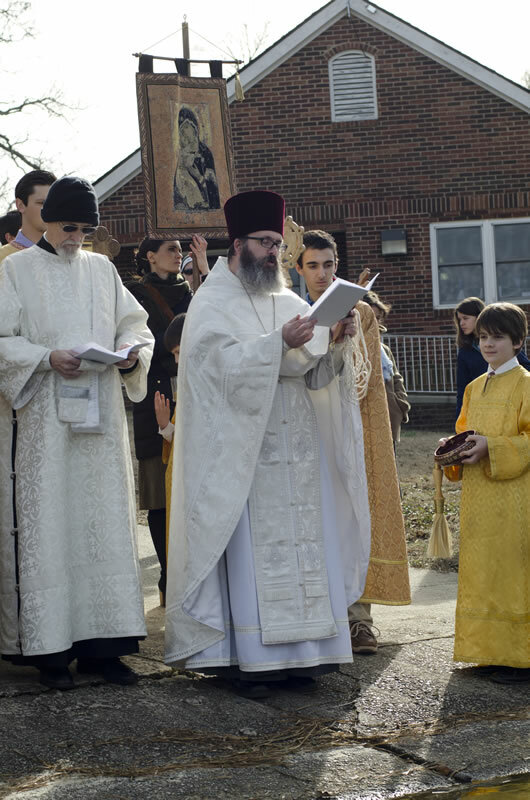 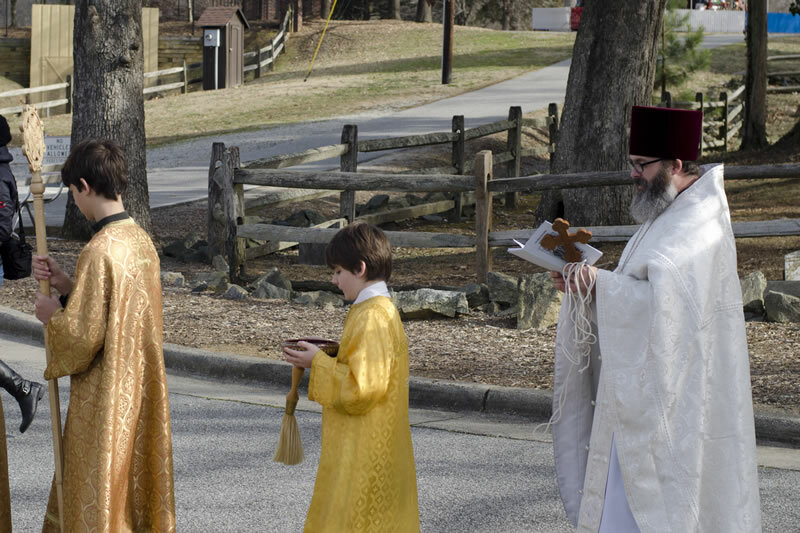 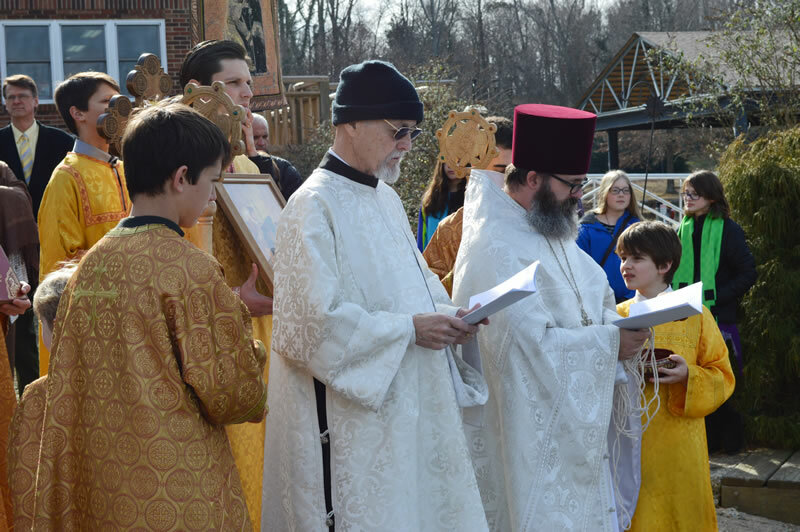 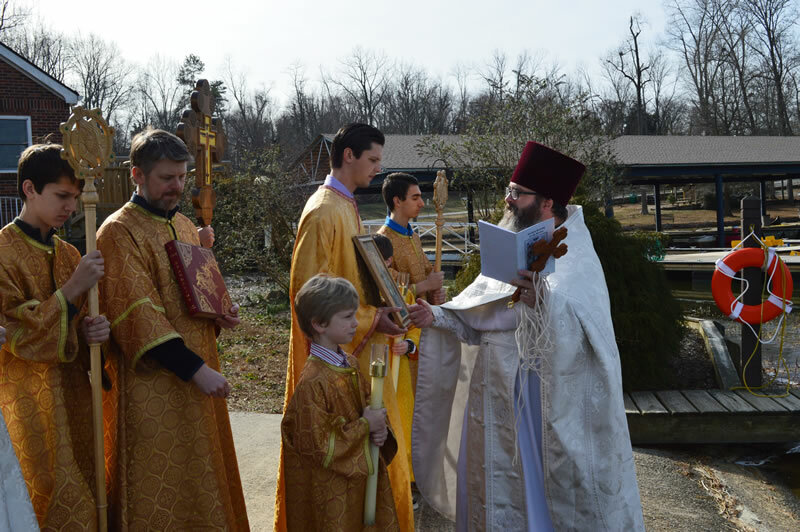 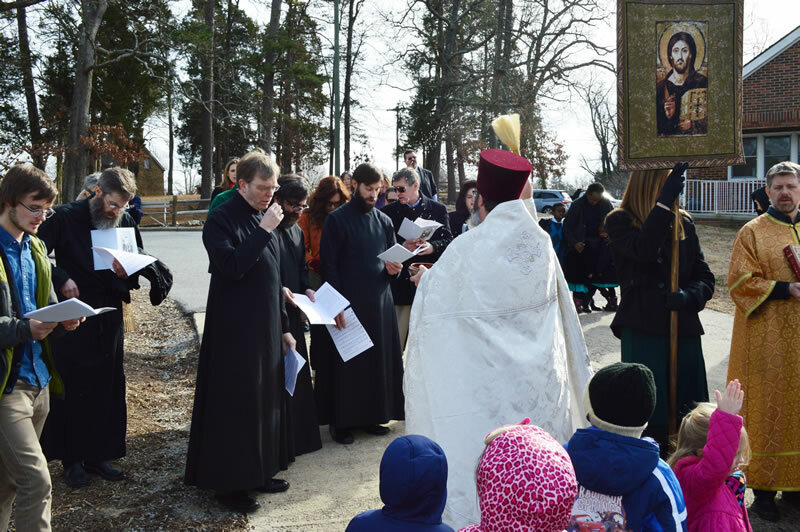 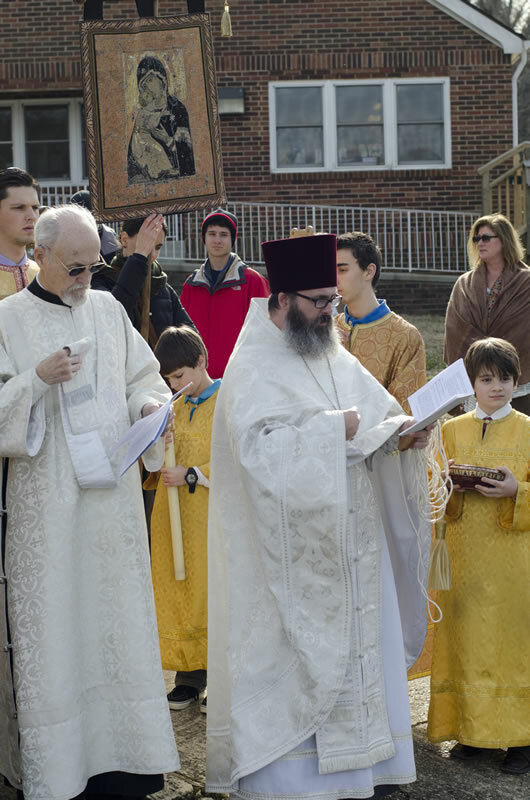 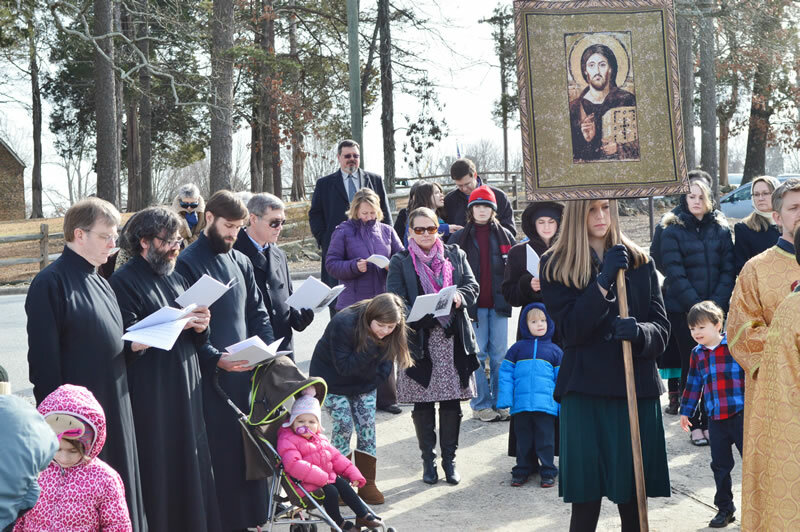 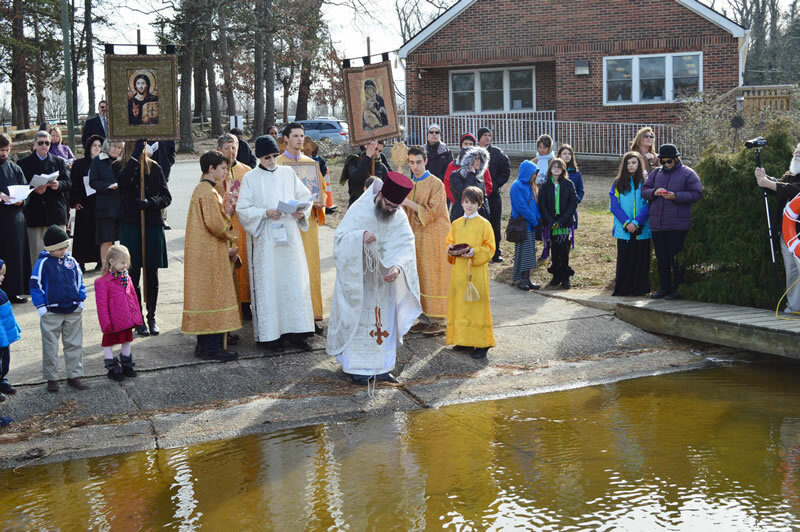 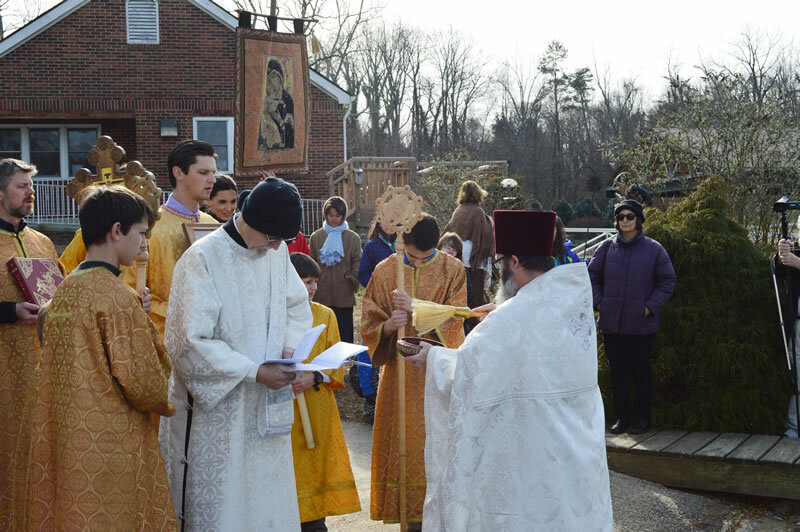 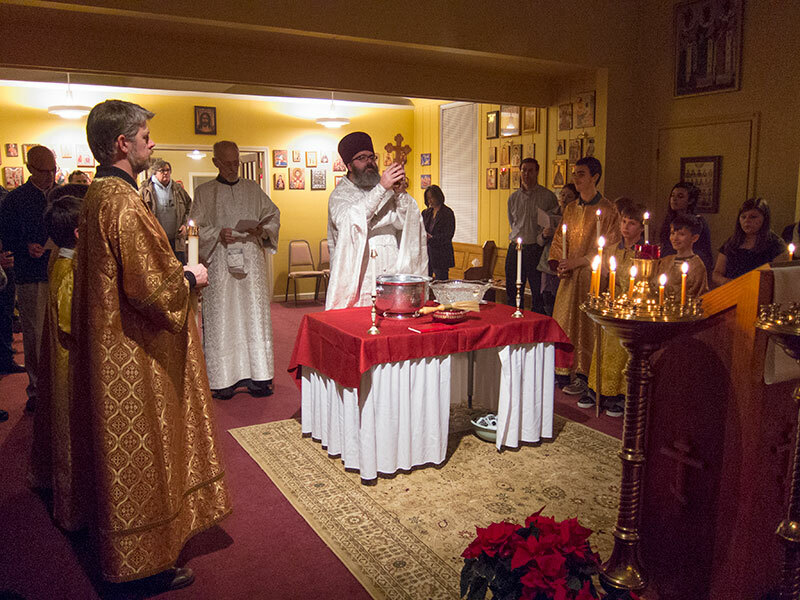 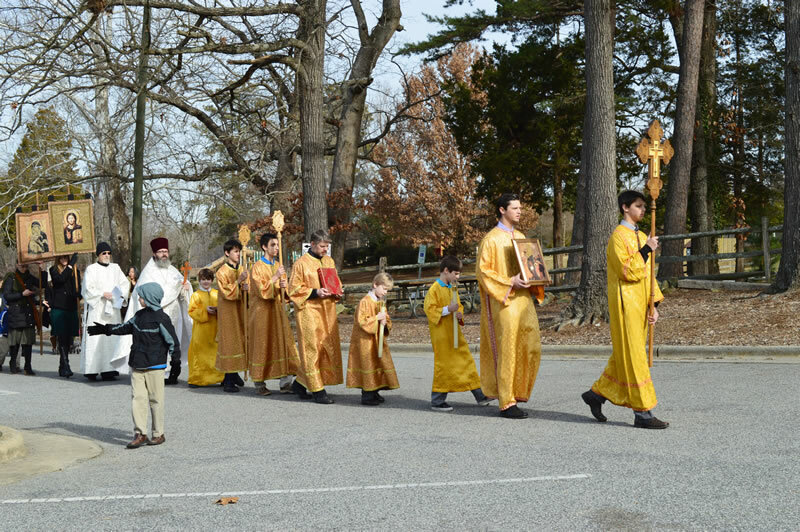 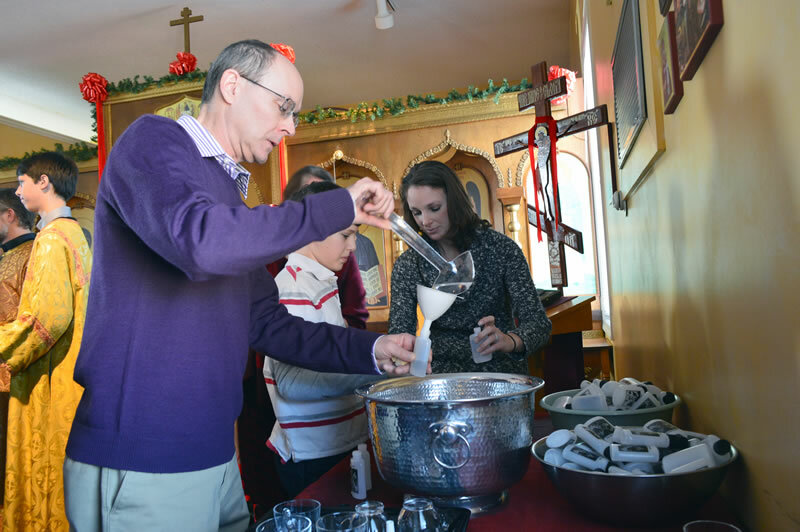 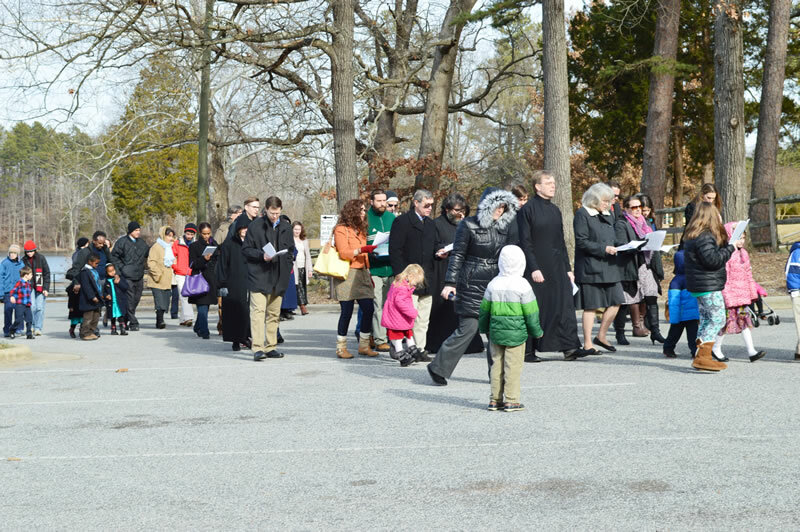 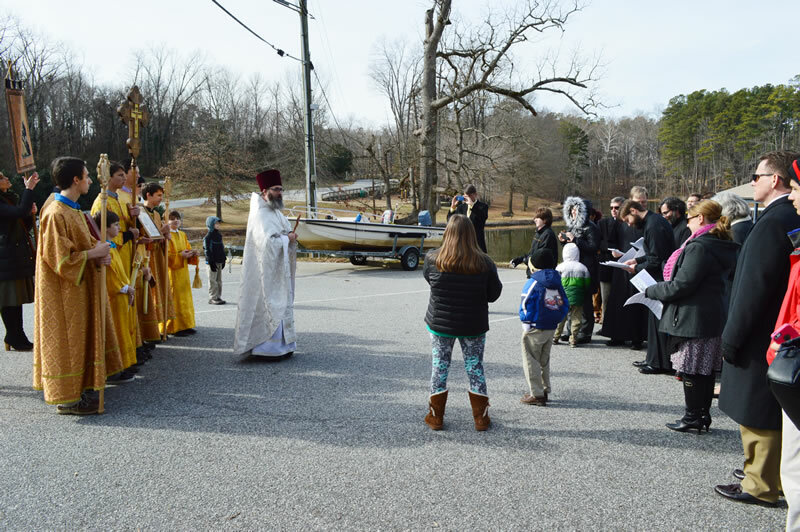 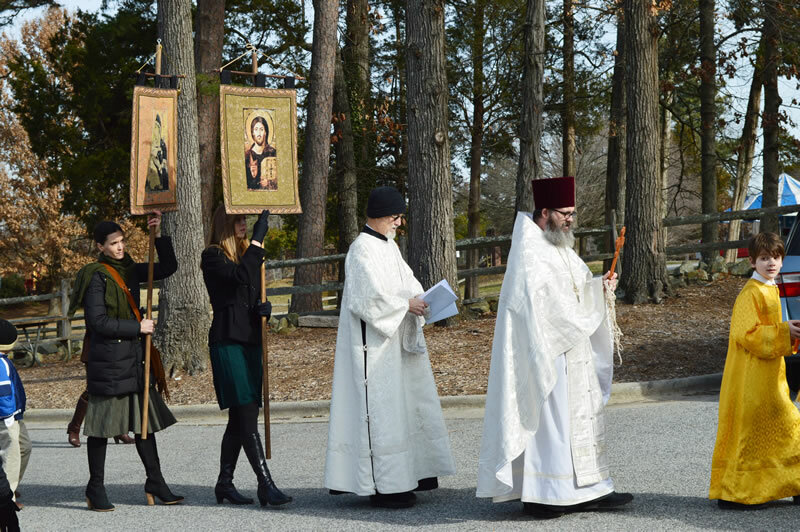 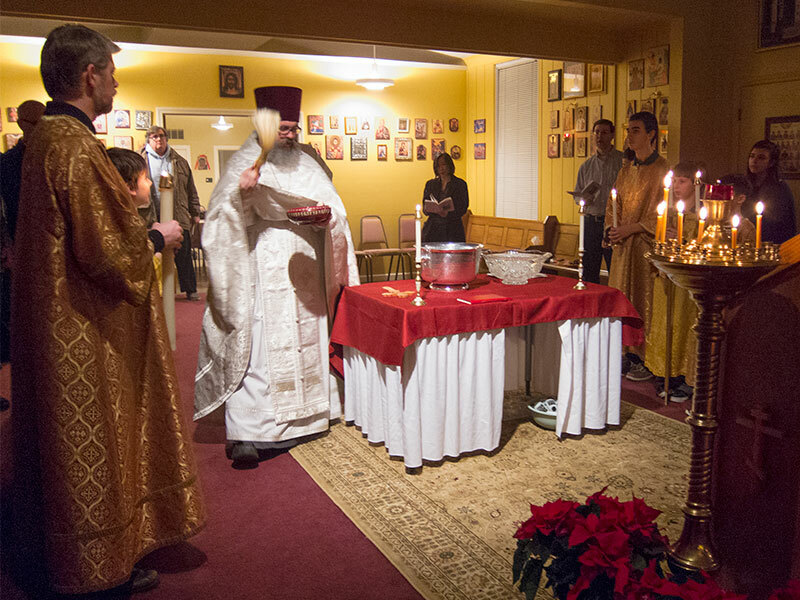 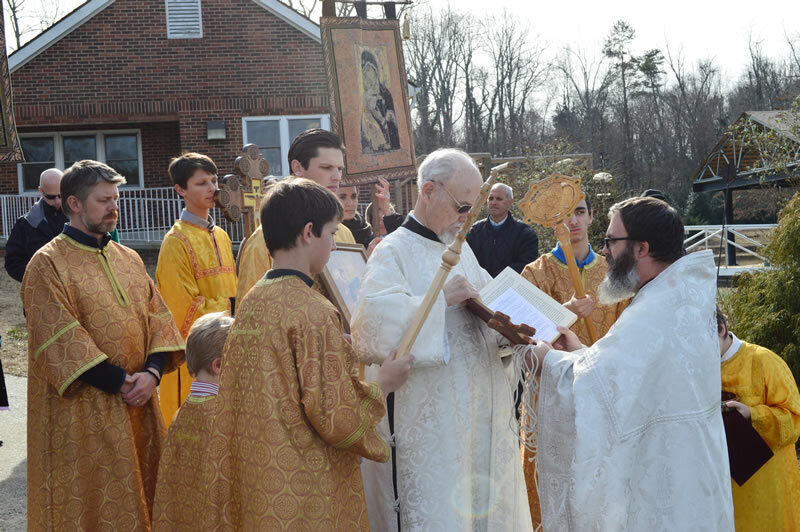 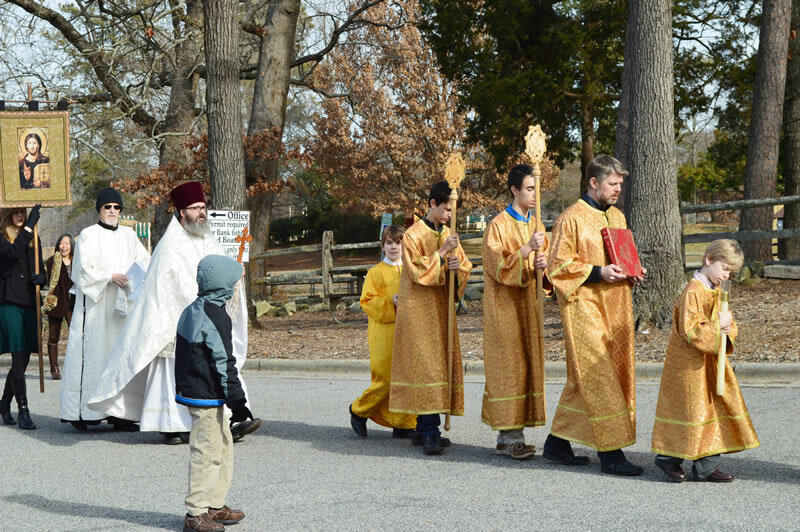 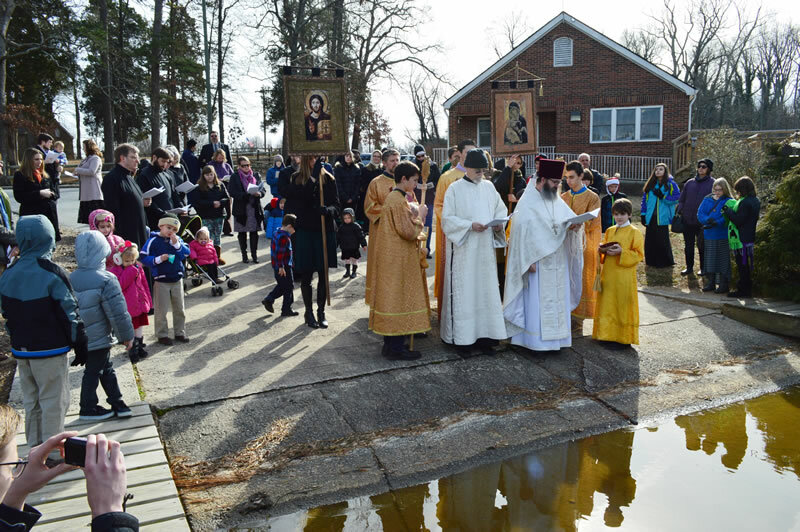 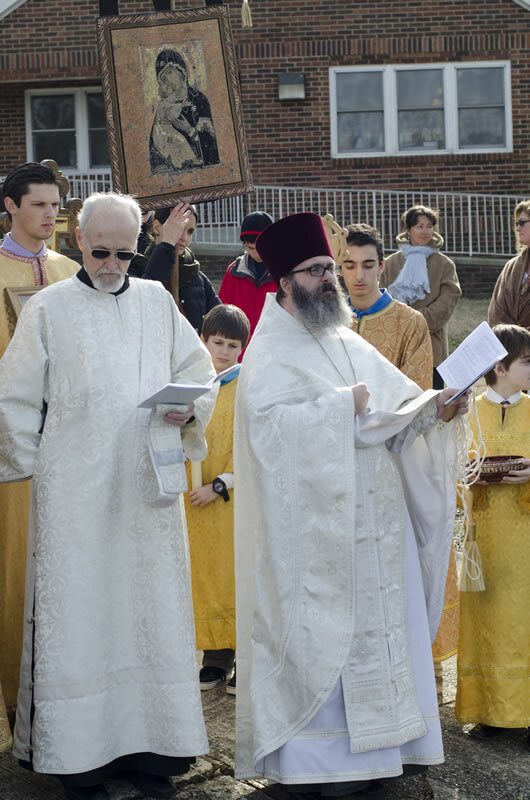 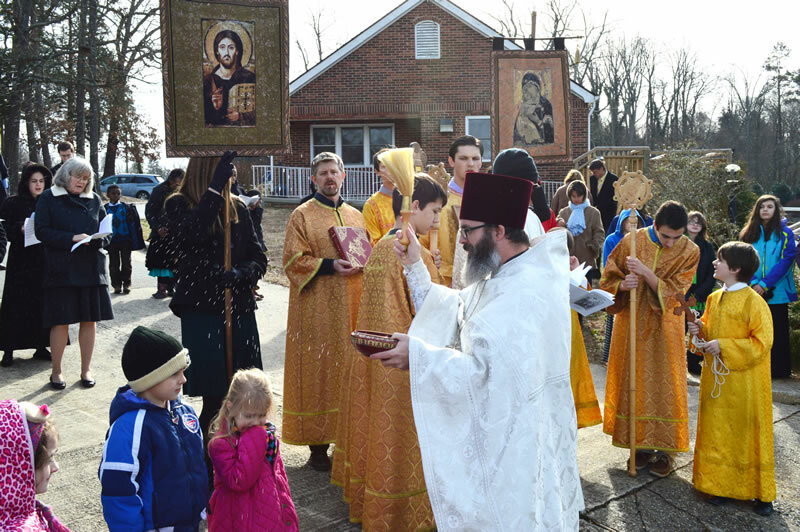 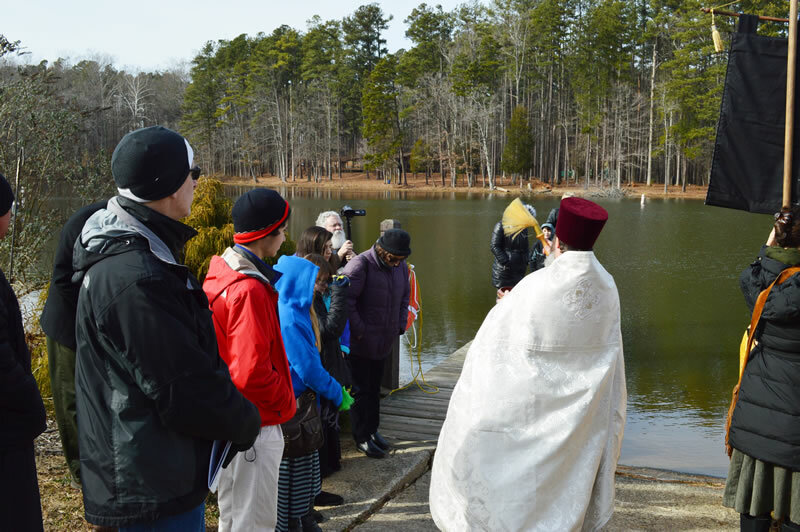 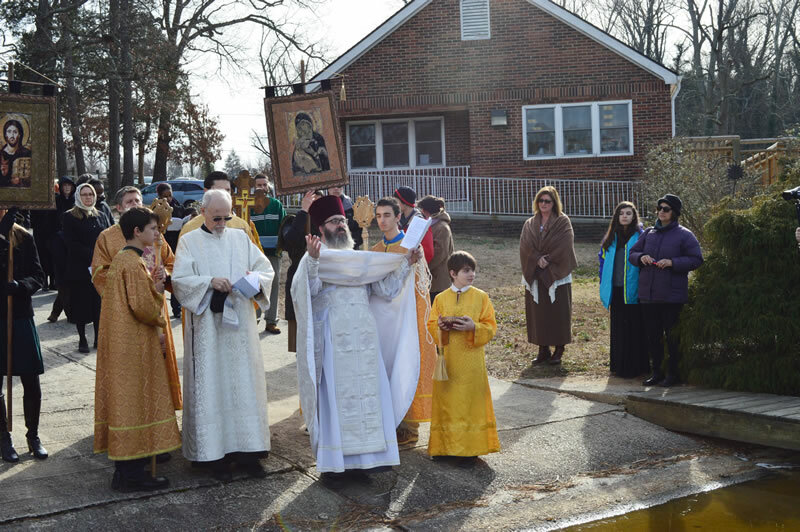 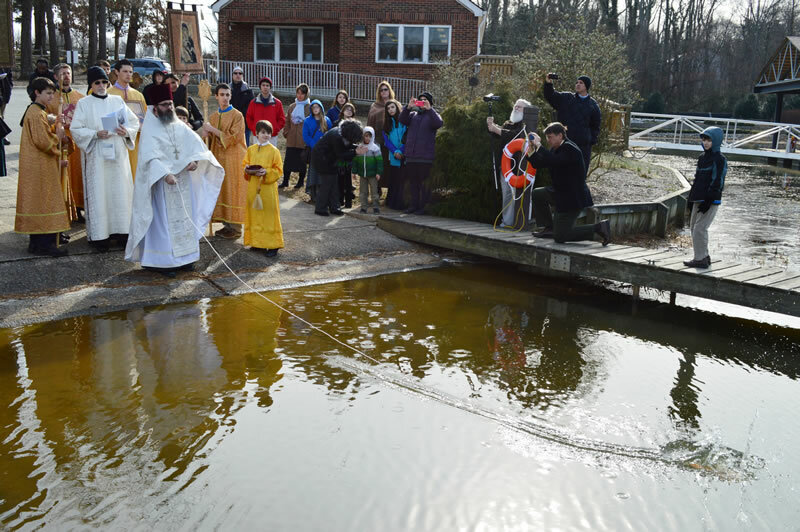 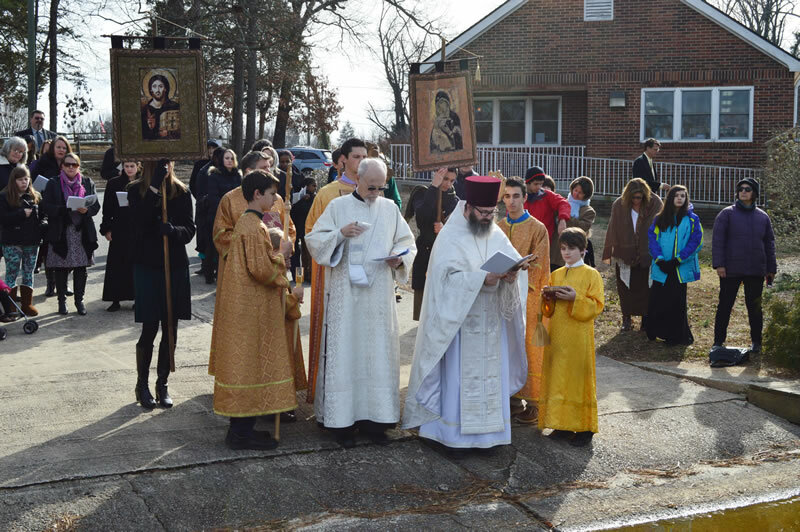 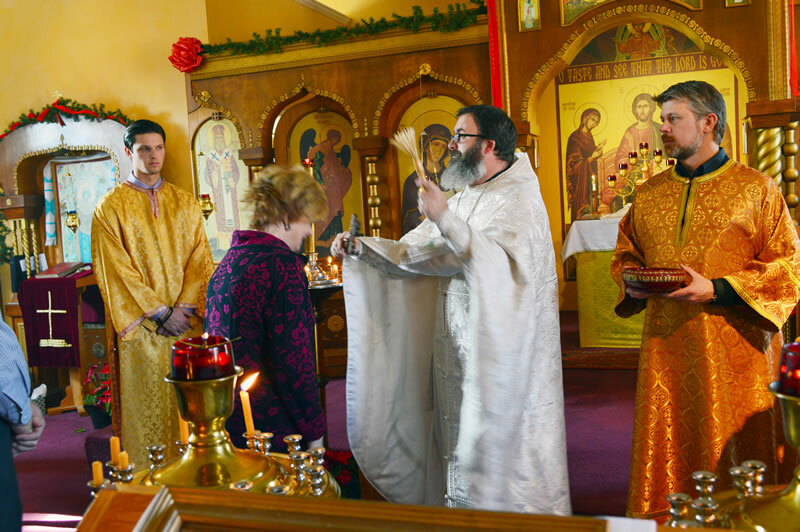 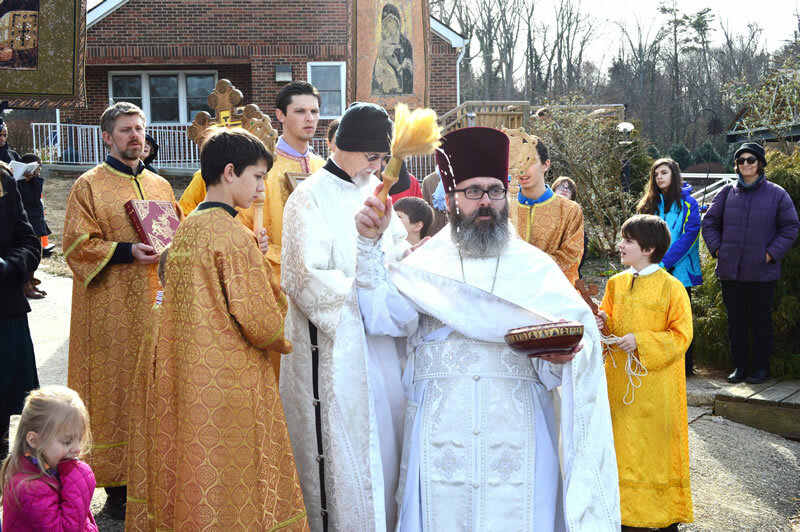 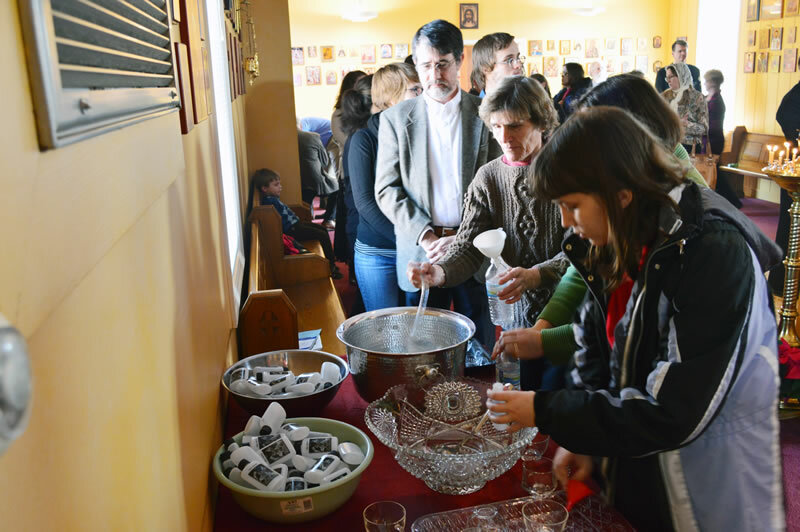 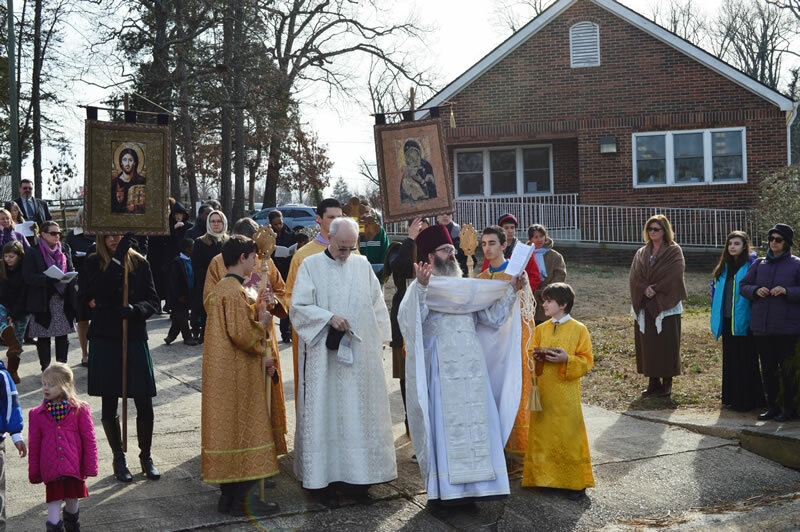 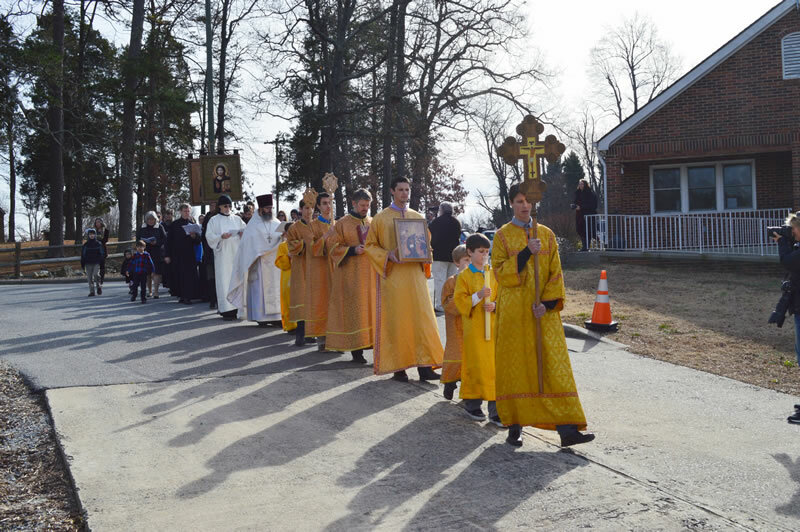 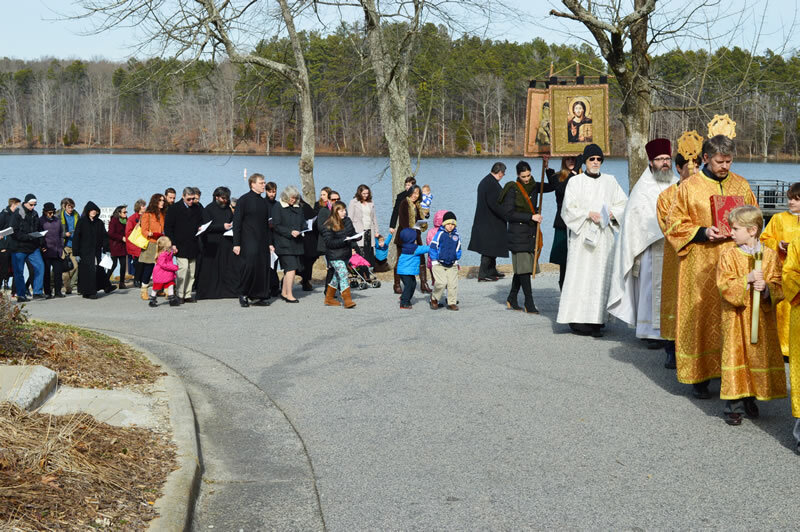 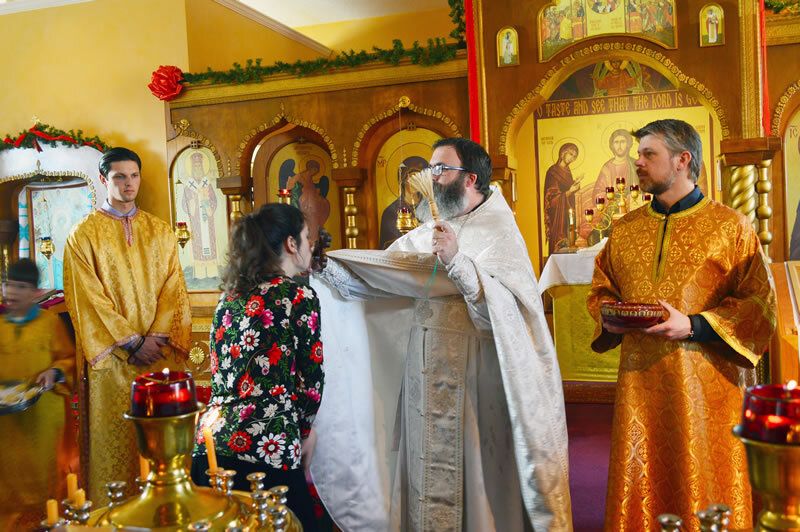 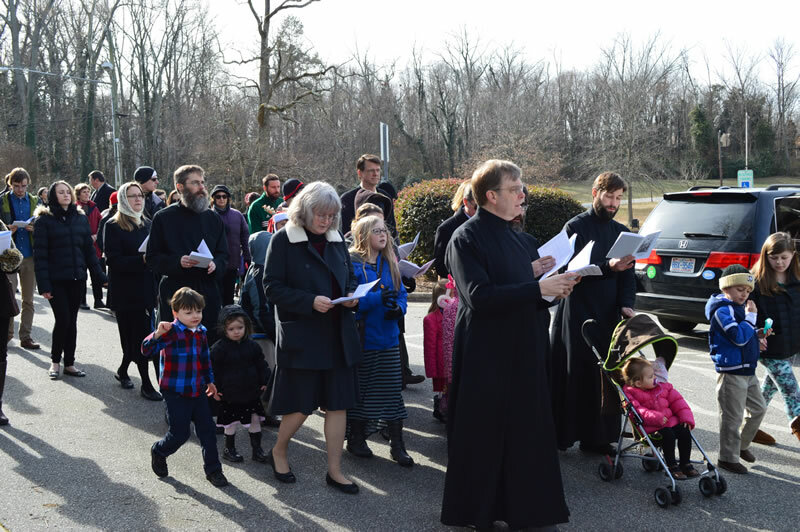 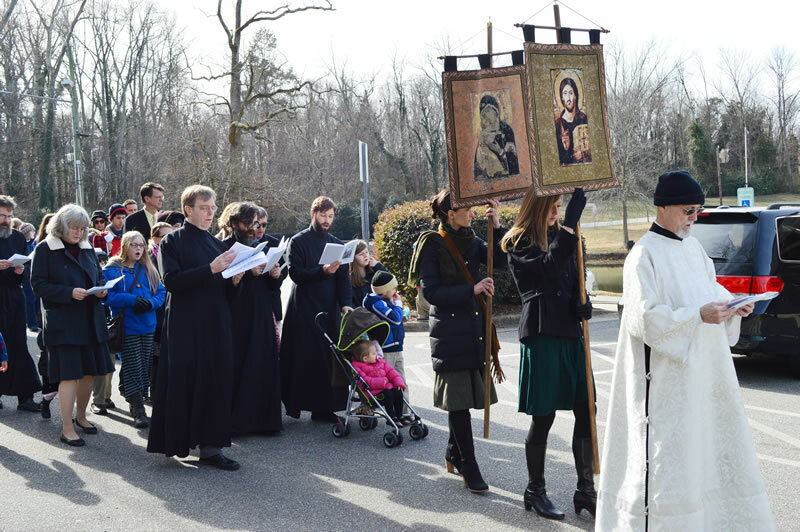 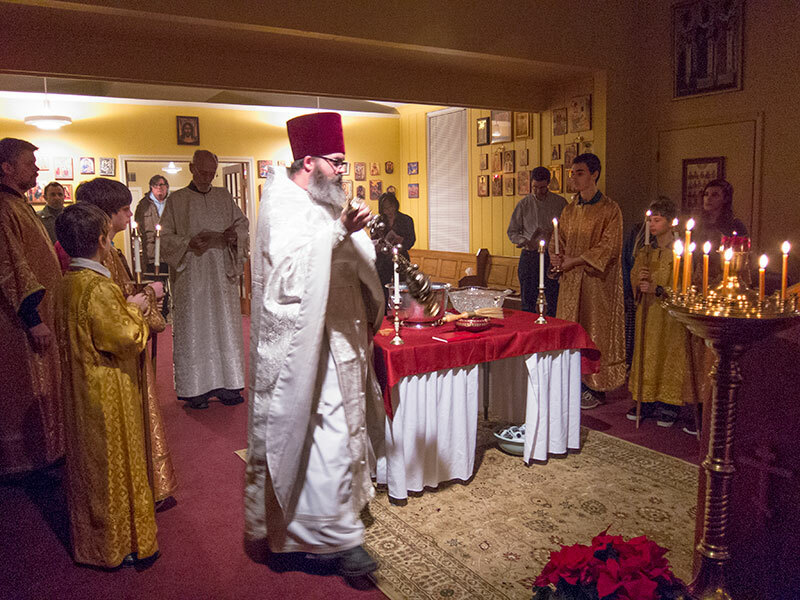 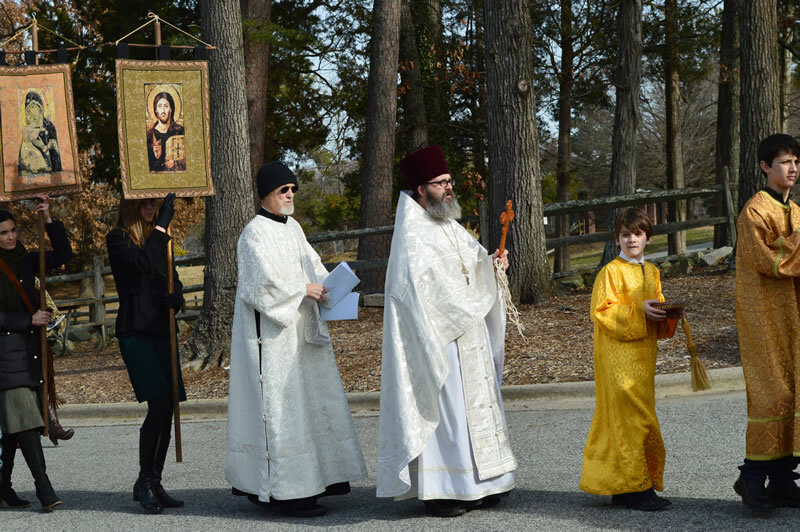 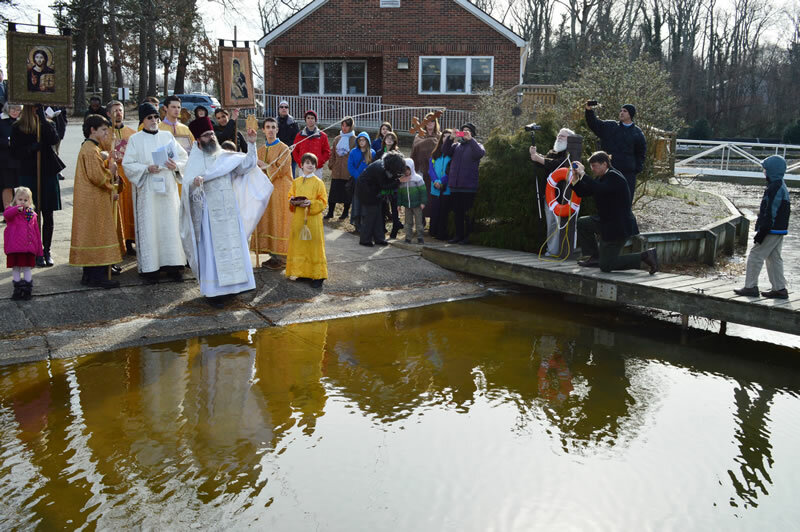 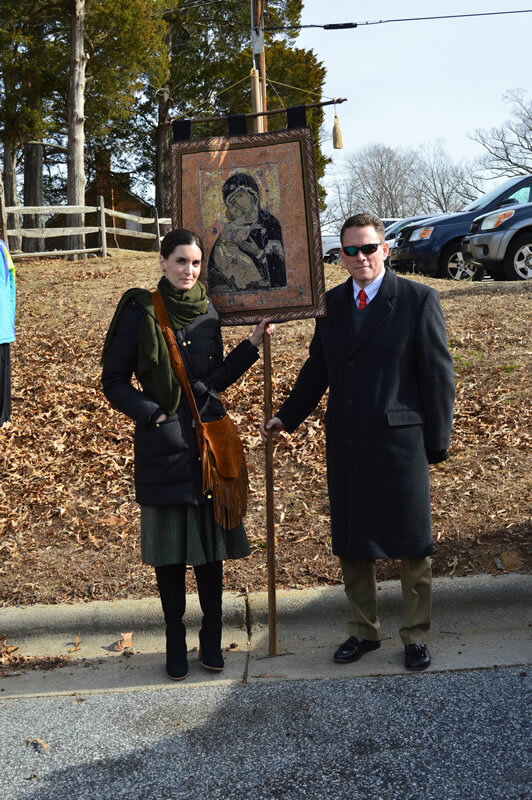 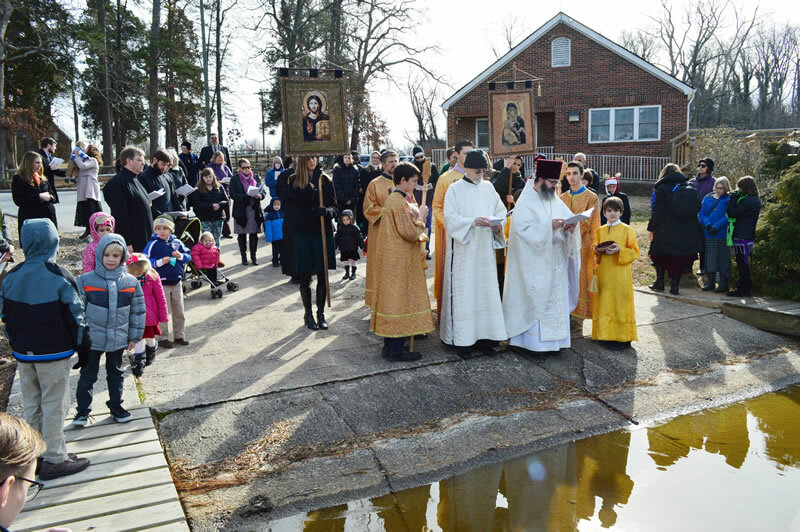 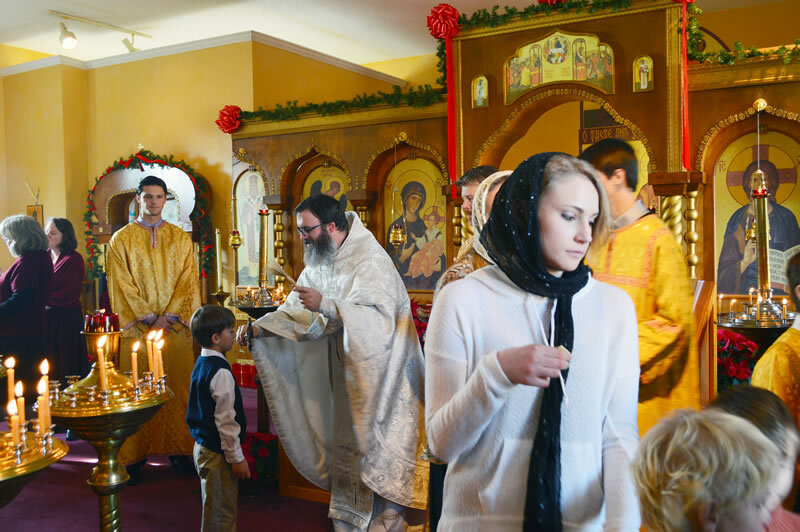 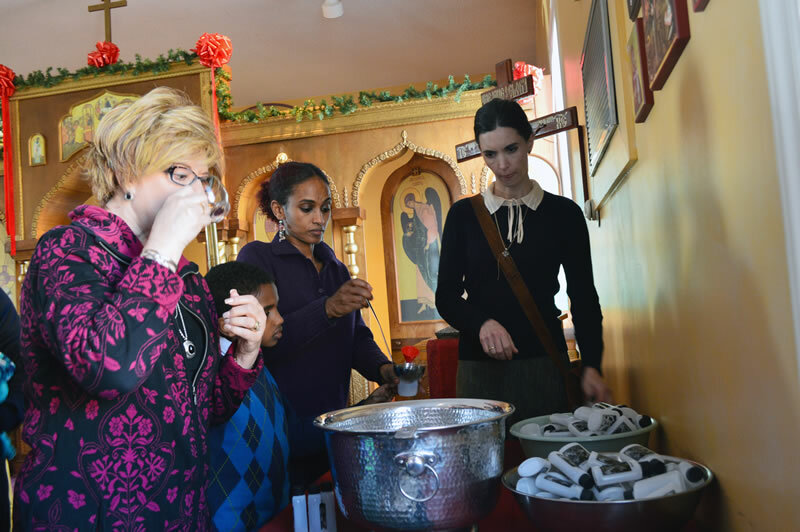 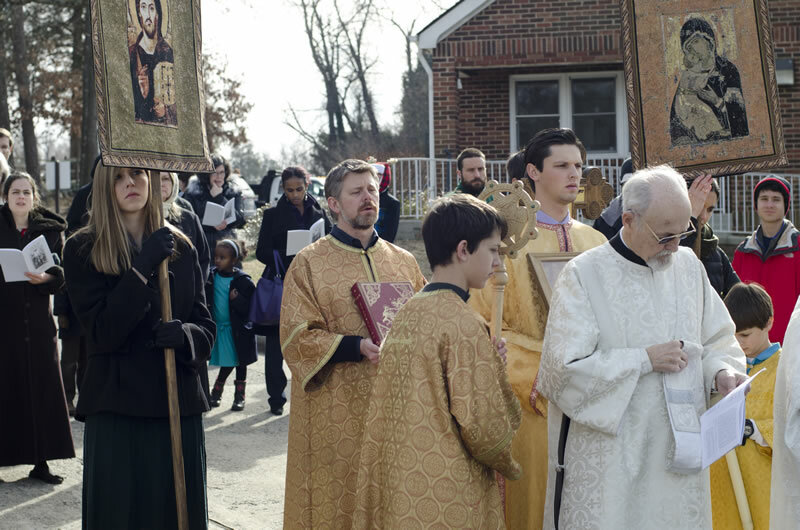 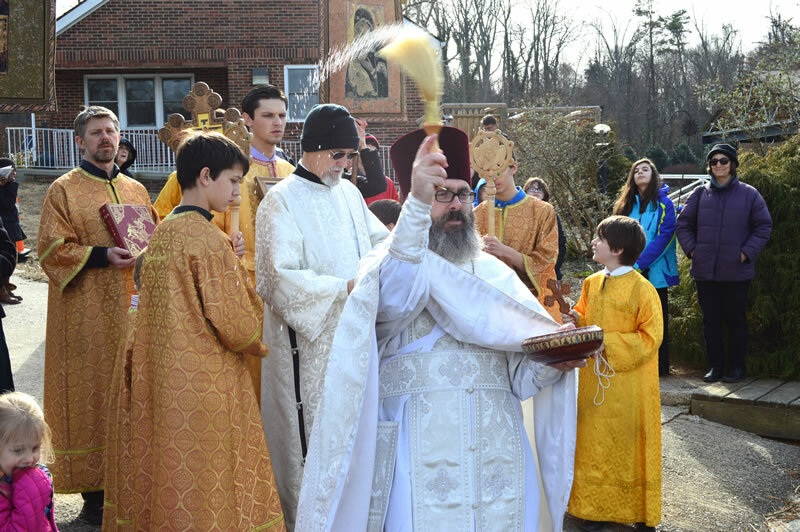 We have a few photos from the celebration of the Feast of Theophany. 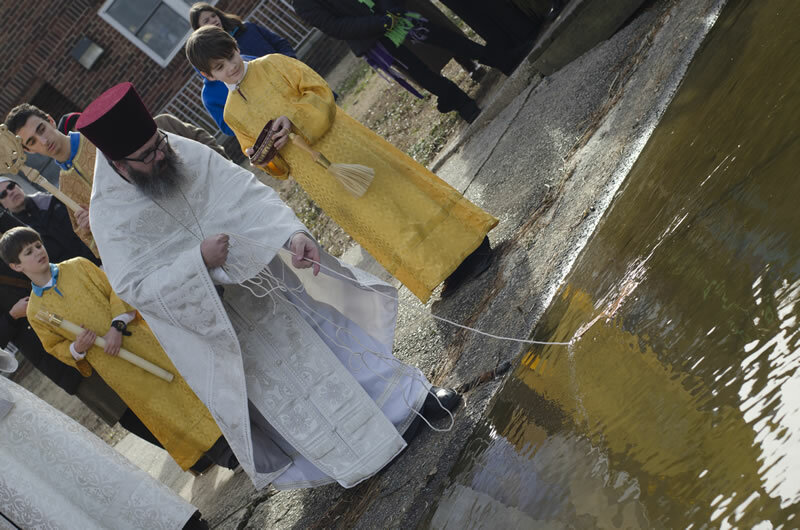 After the Vesperal Liturgy, we celebrated the Great Blessing of the Waters, and were sprinkled with, and partook of the newly-blessed Holy Water. 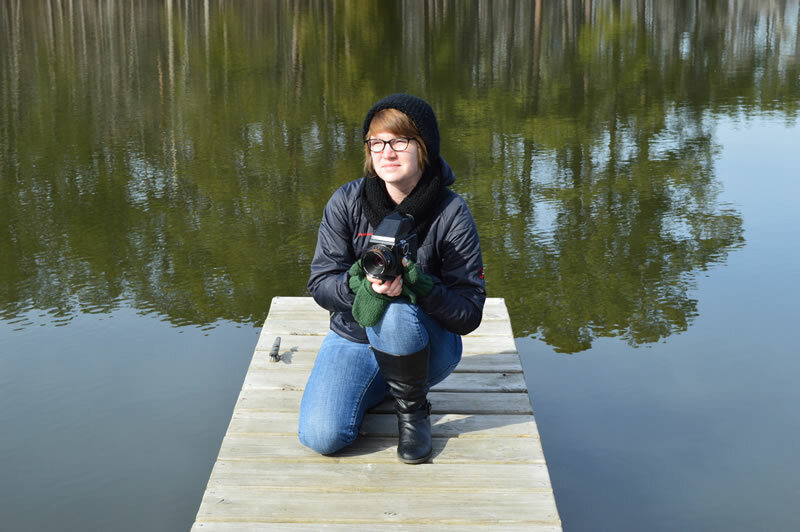 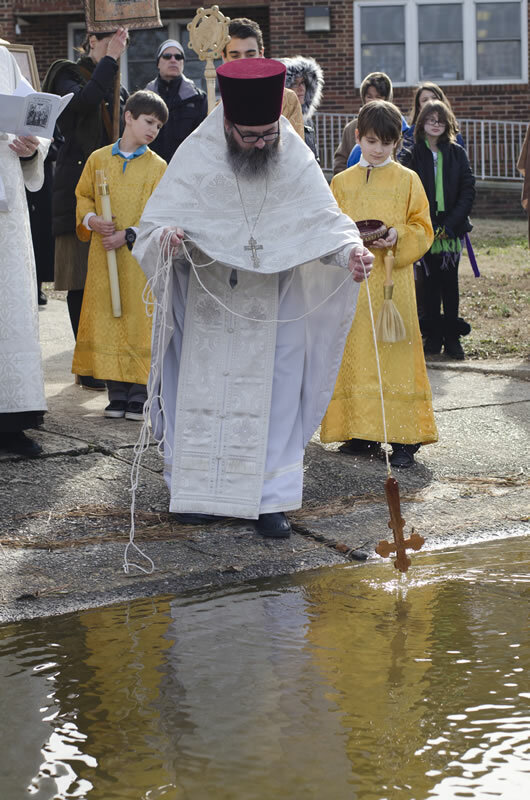 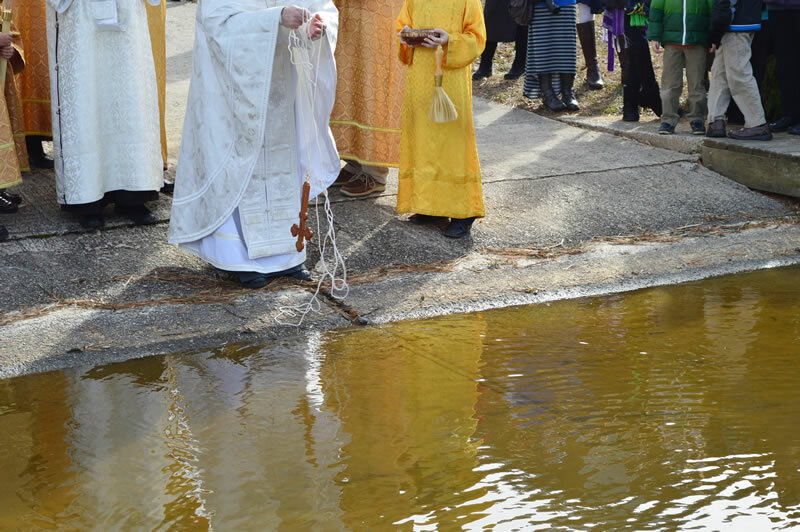 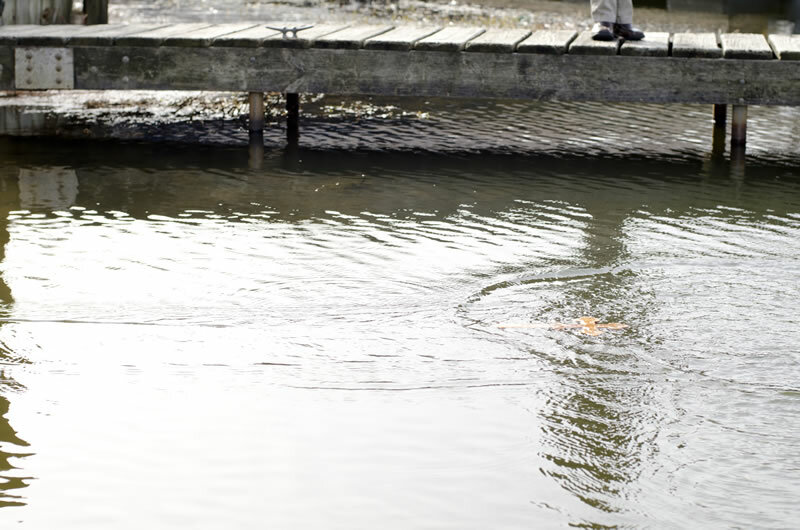 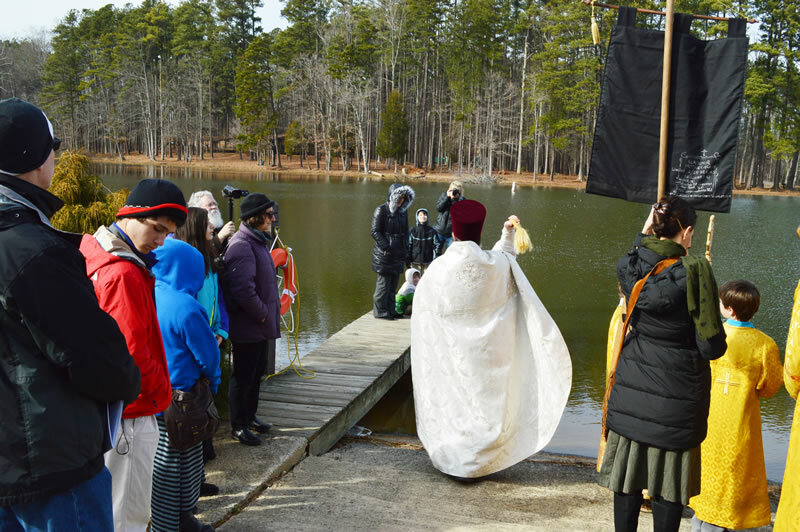 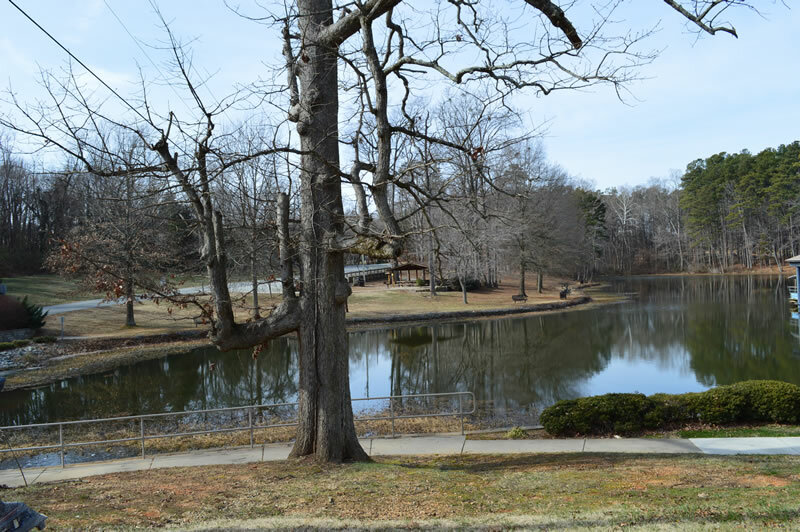 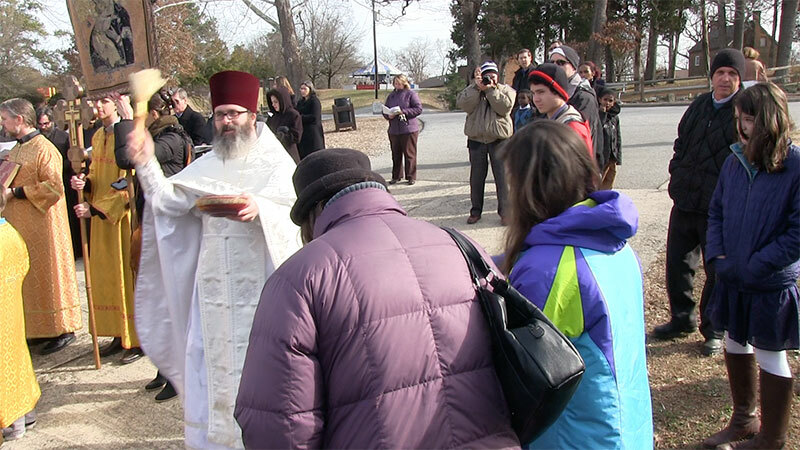 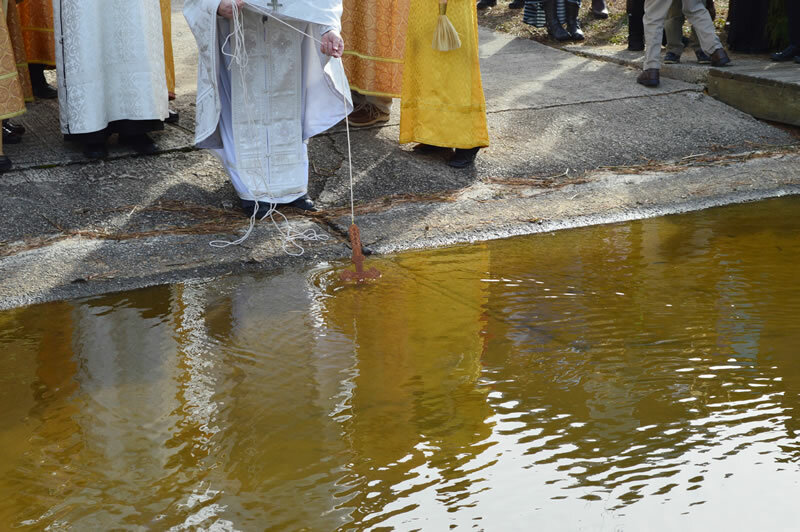 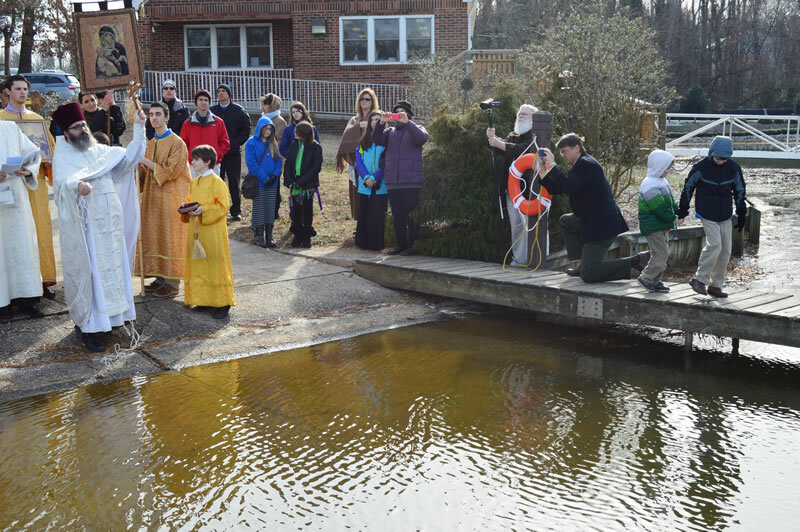 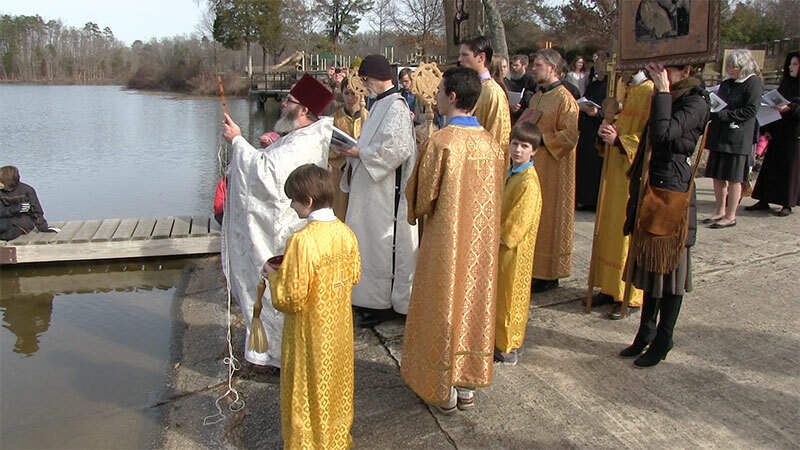 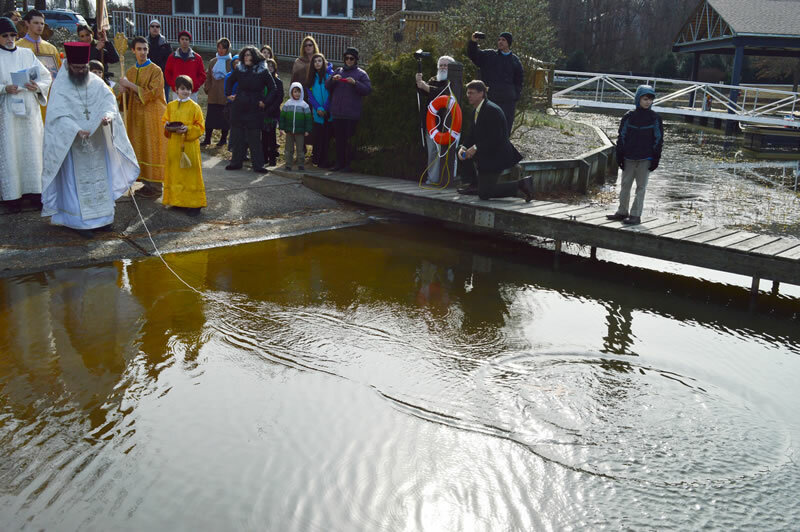 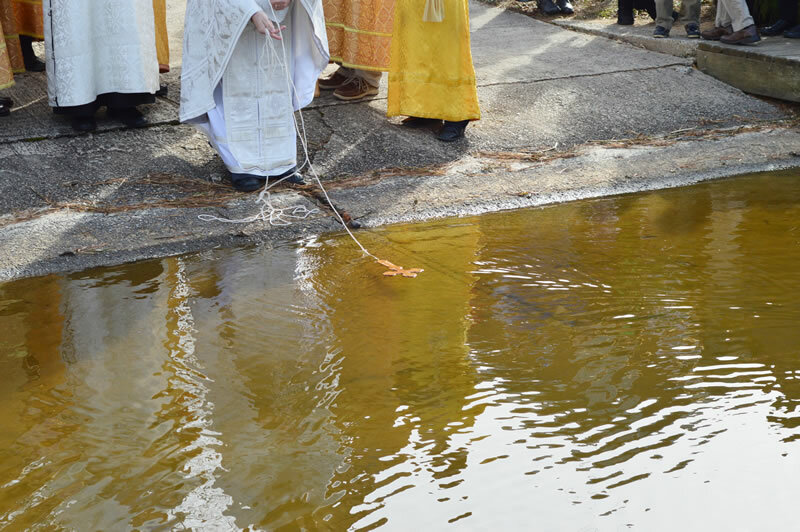 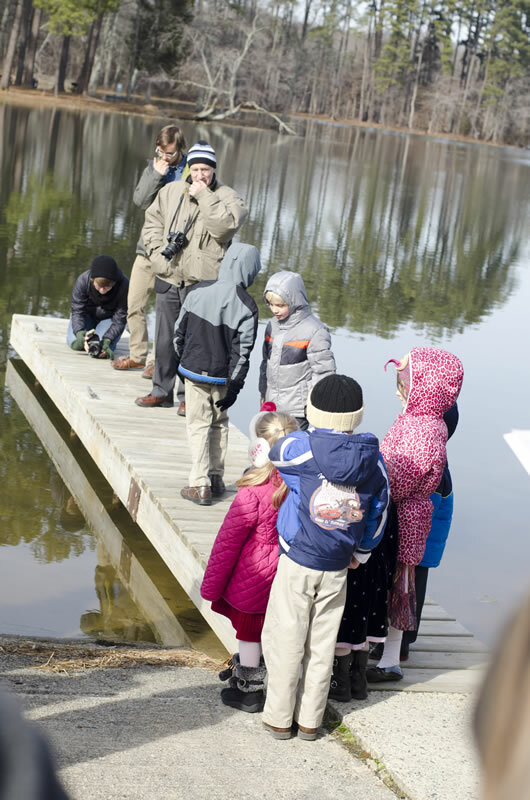 We also have some video and photographs from the Outdoor Blessing of the Waters at City Lake Park (see below). 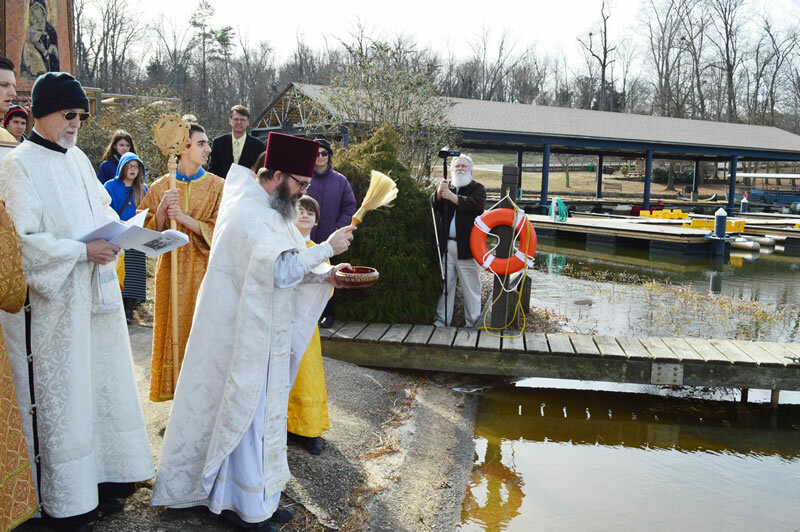 After the Divine Liturgy on the Sunday after Theophany, we served the Great Blessing of the Waters outdoors at City Lake Park in Lewisville, a few miles from our church. 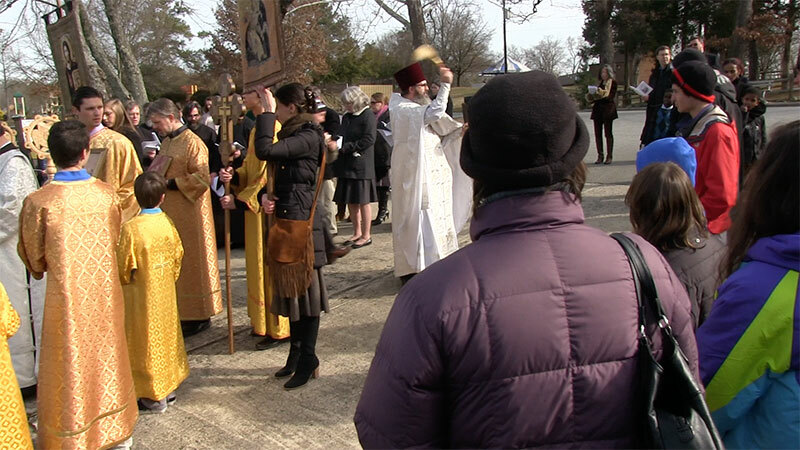 We have a short video excerpt, a few snapshots from the video, and now, many more photos below. 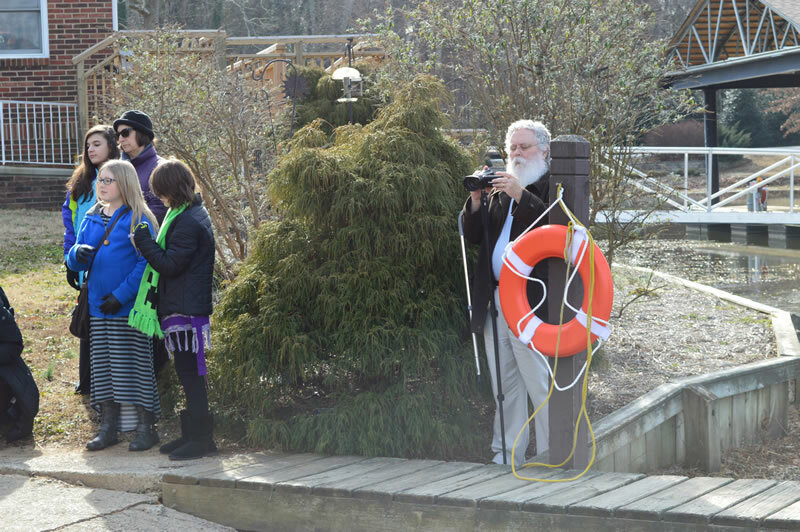 Many thanks to Nikki Johnson for these wonderful photos!